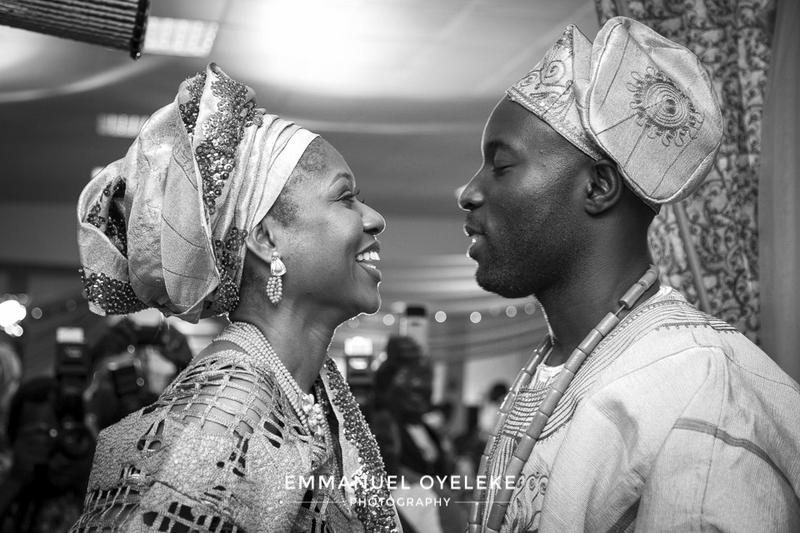 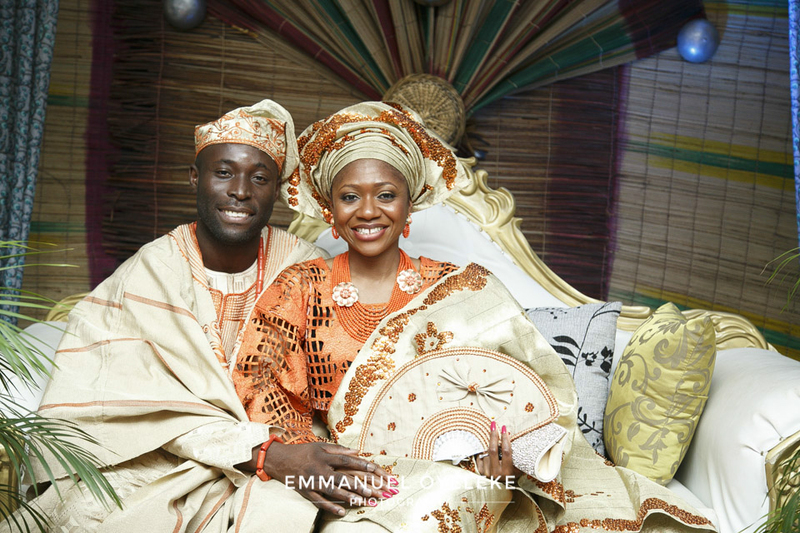 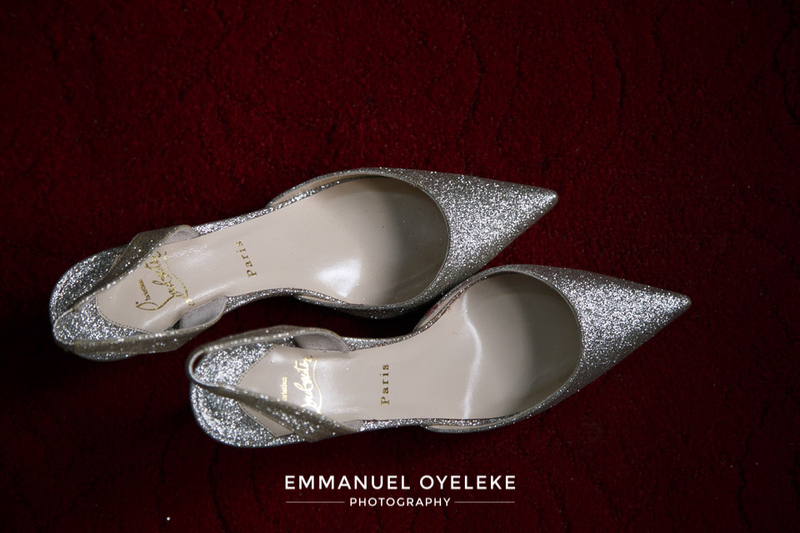 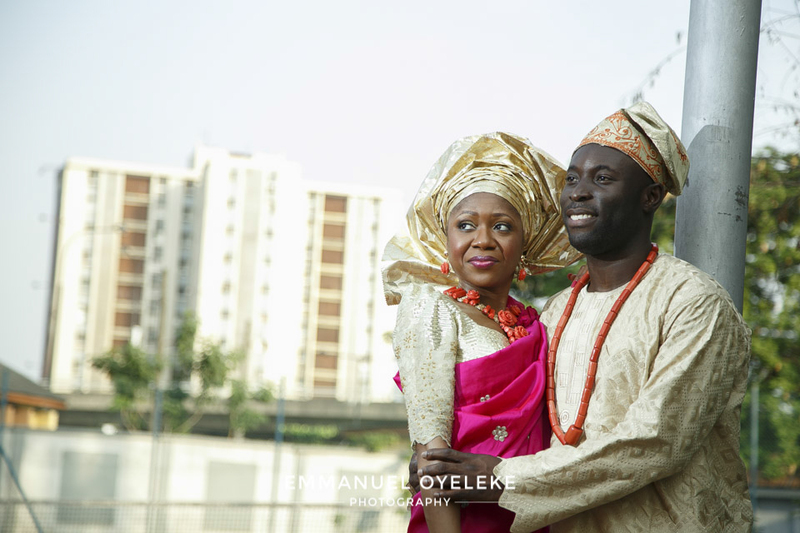 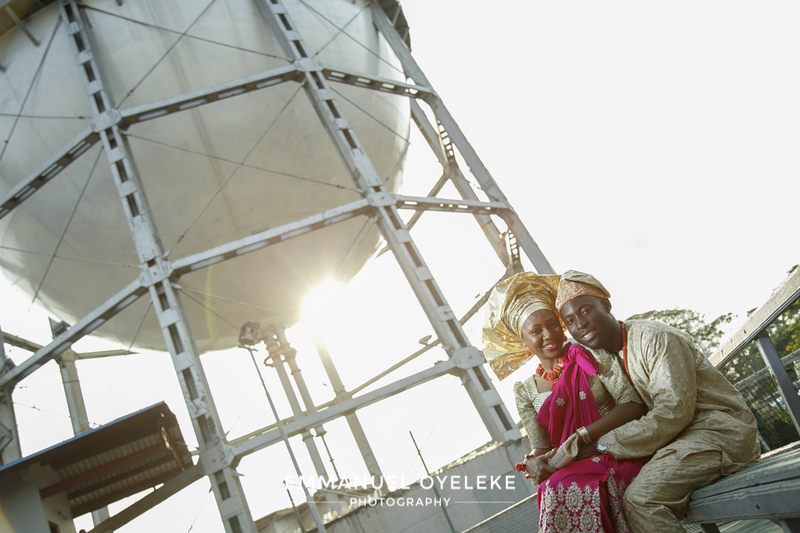 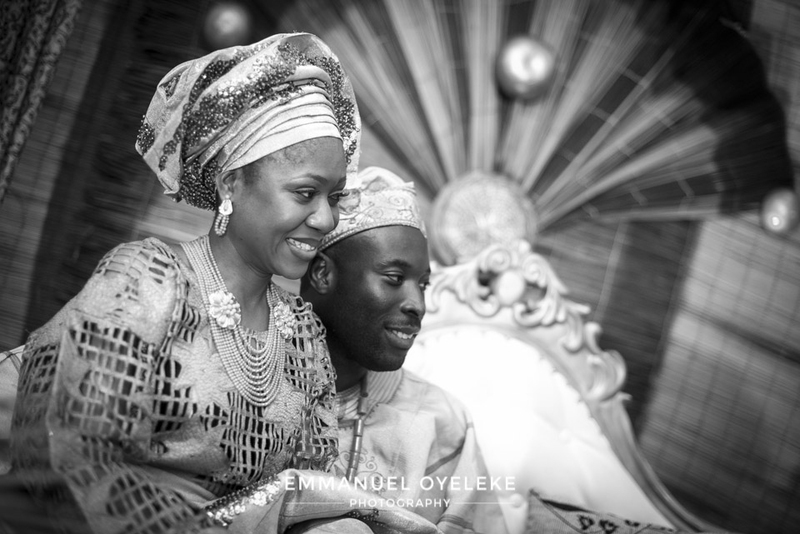 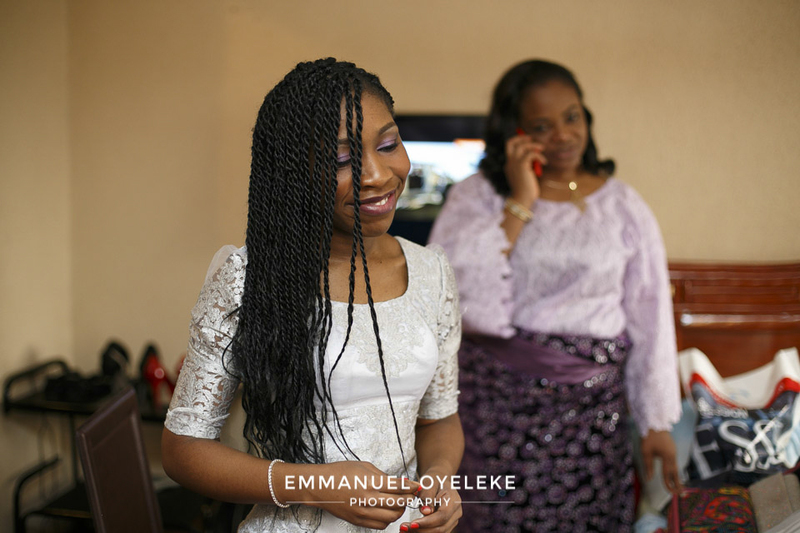 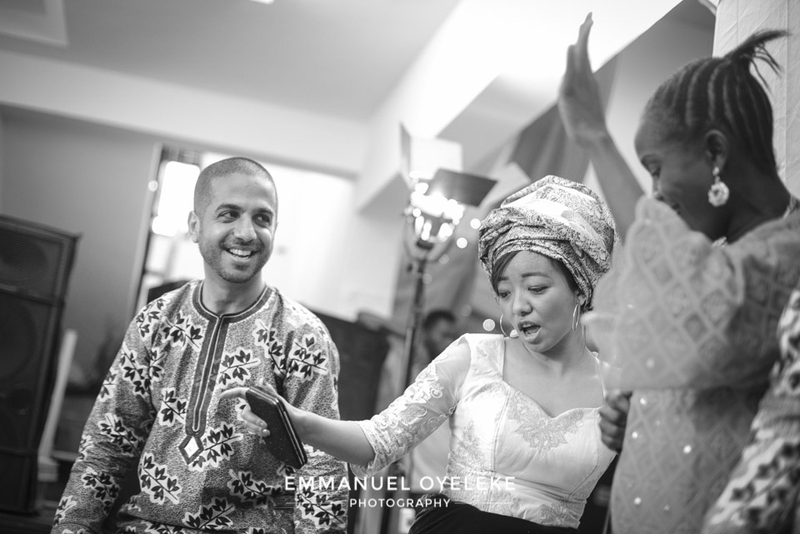 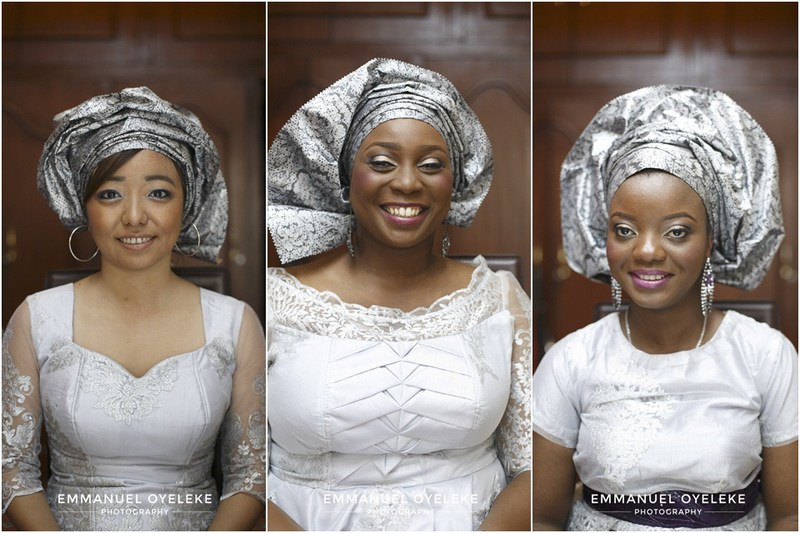 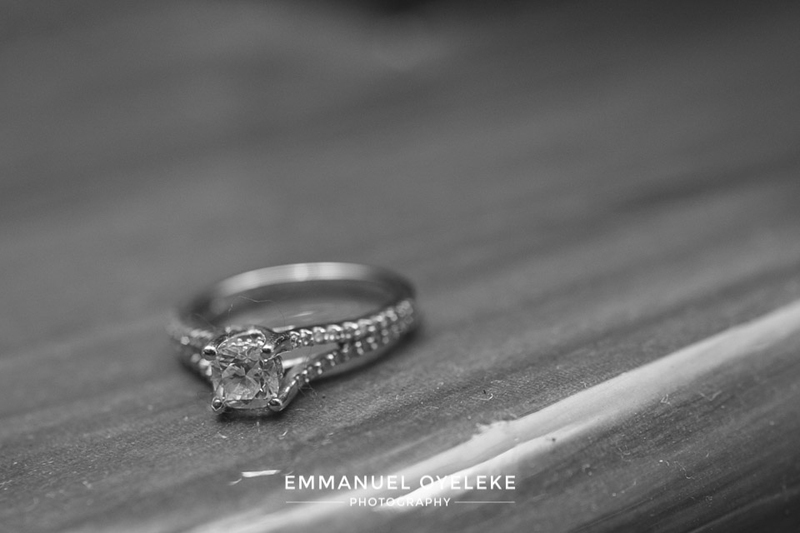 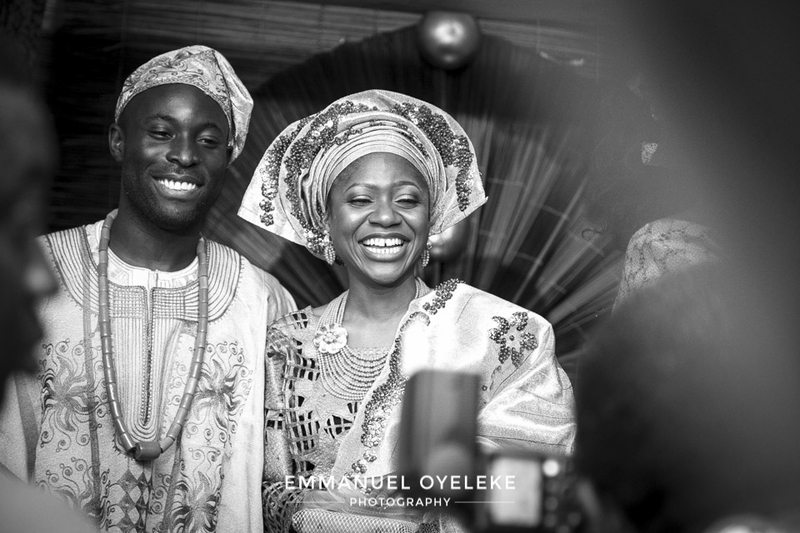 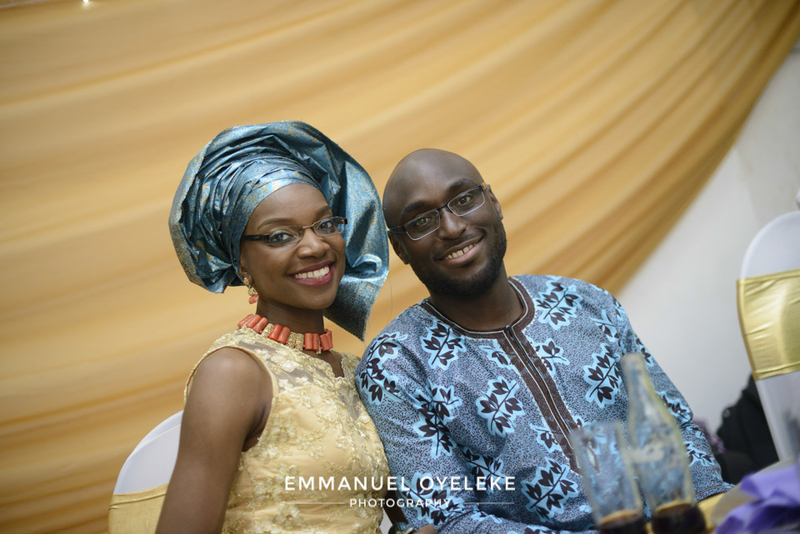 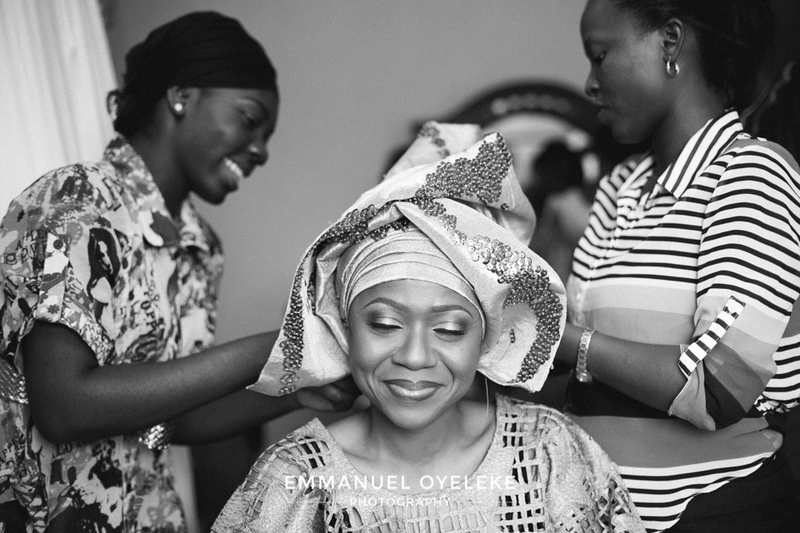 Very happy to start our 2014 weddings with the lovely couple Funke and Fisayo. 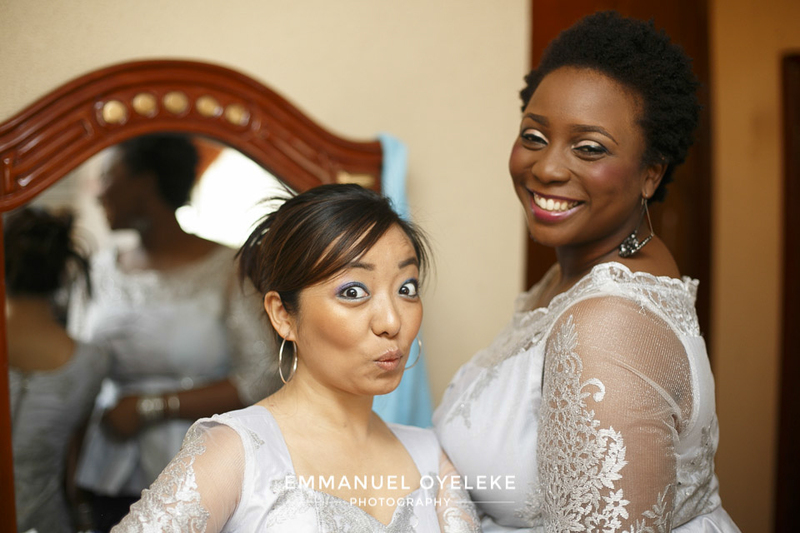 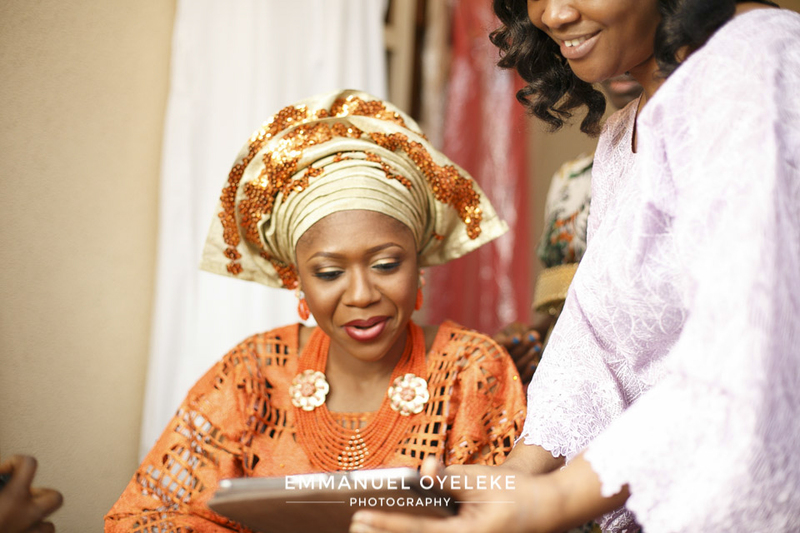 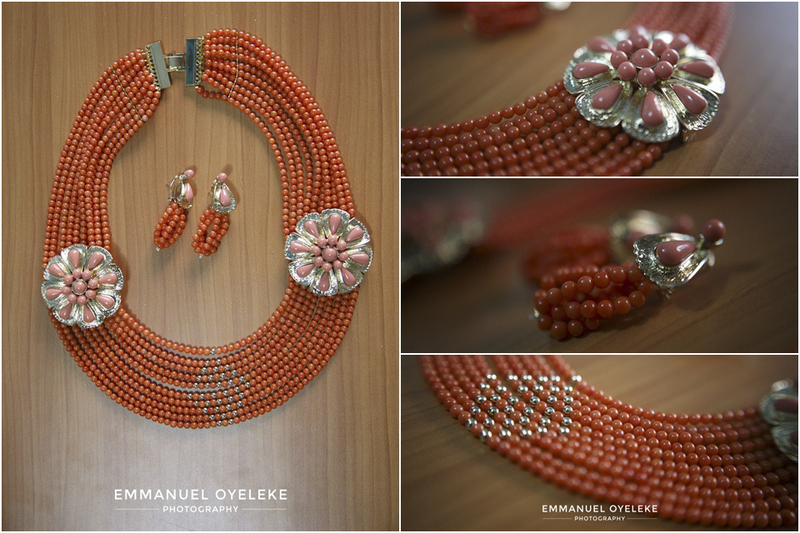 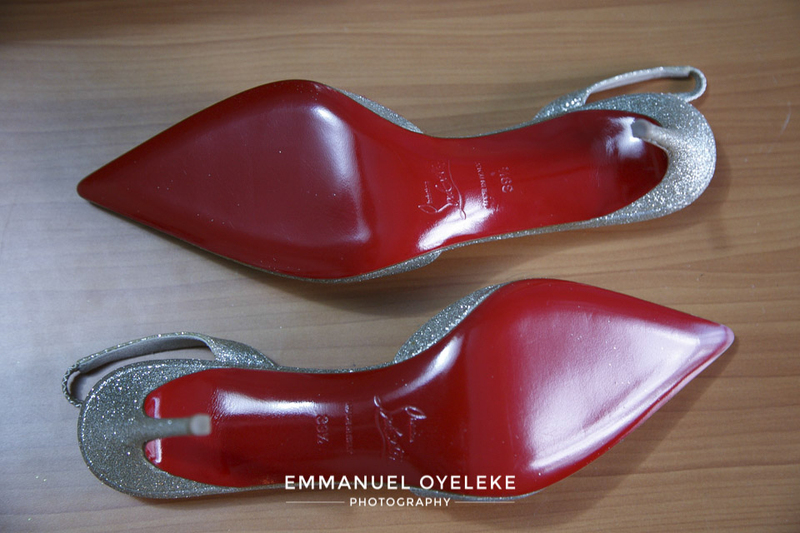 Funke and Fisayo are the kind of clients that make you love what you do, really down-to-earth, amiable and fun to work with. 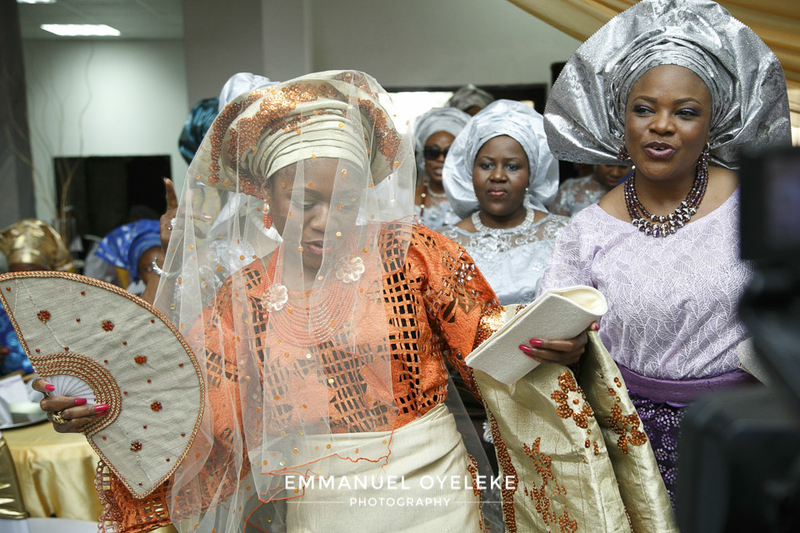 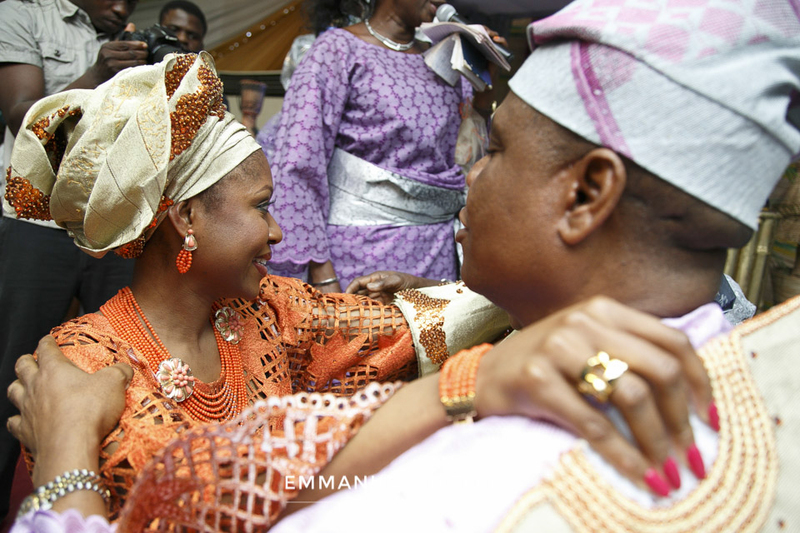 You must know how kind and lovely Funke and Fisayo are with the tremendous support they got from friends and family who graced their big day from all over the world. 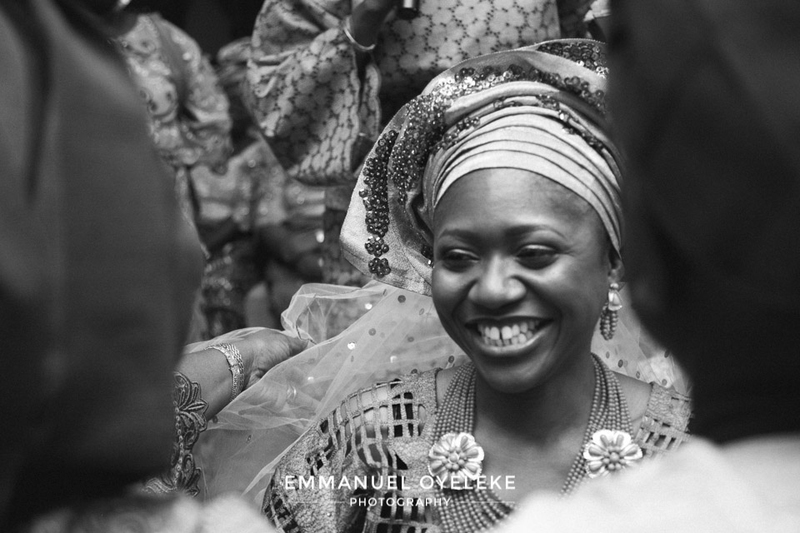 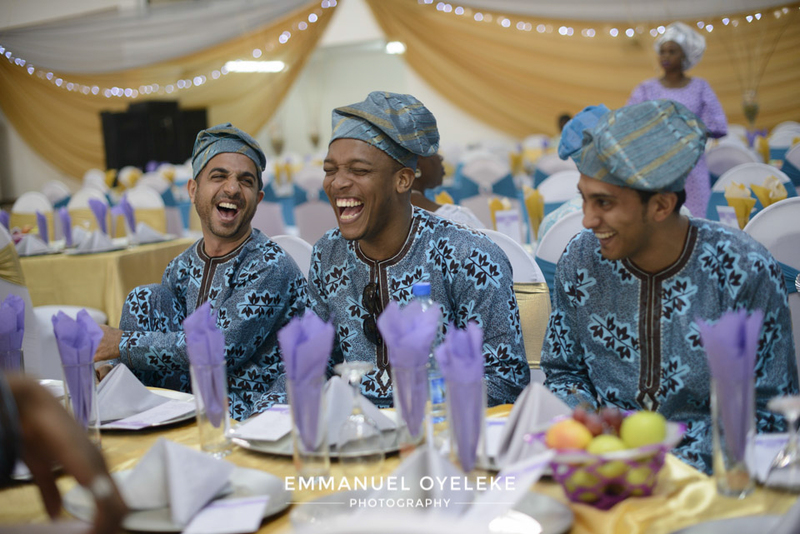 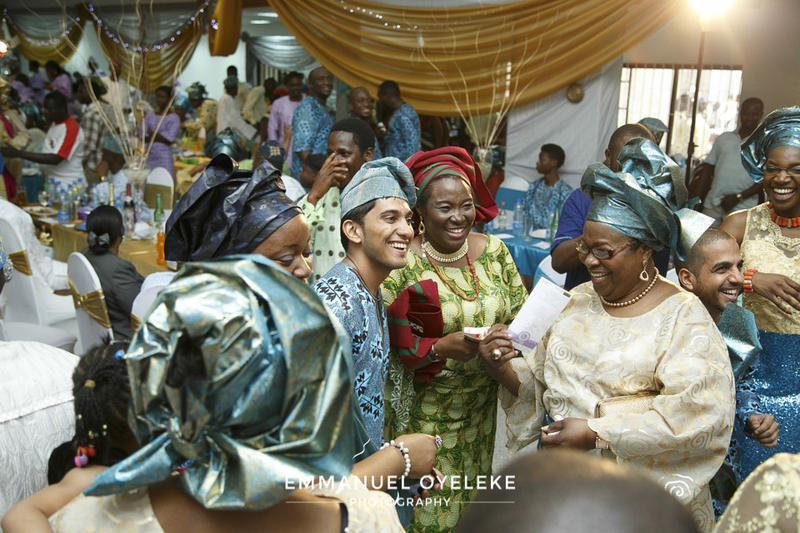 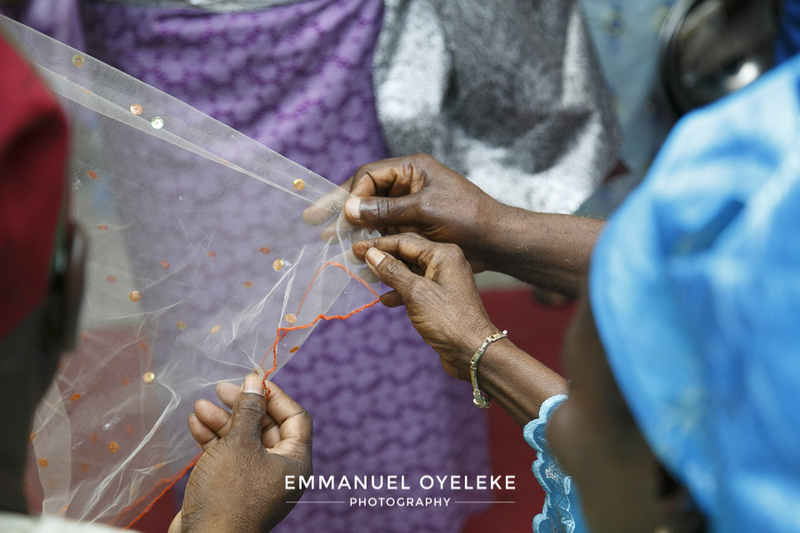 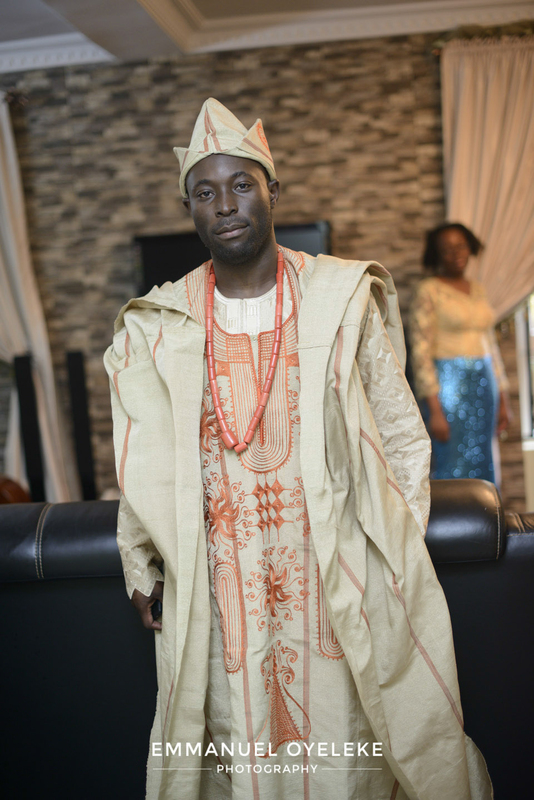 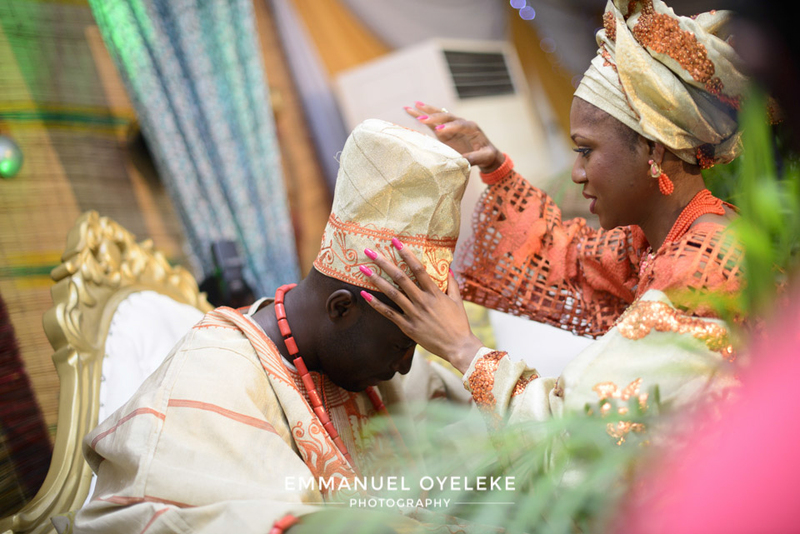 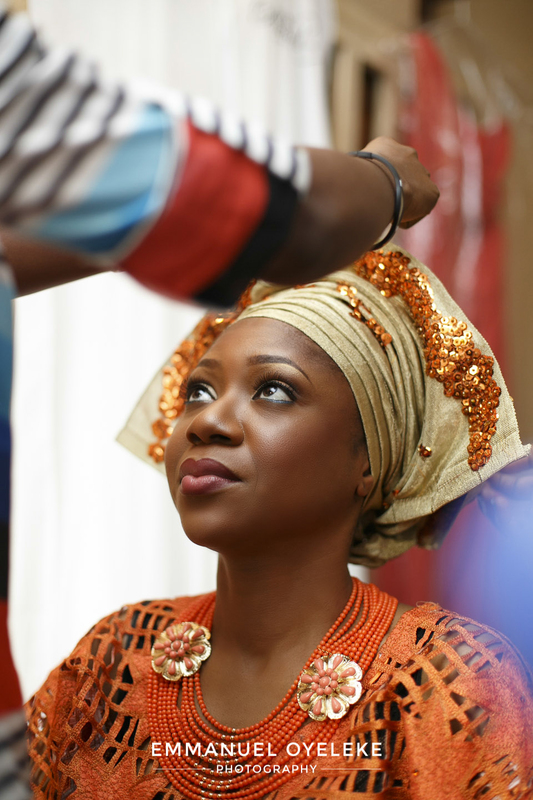 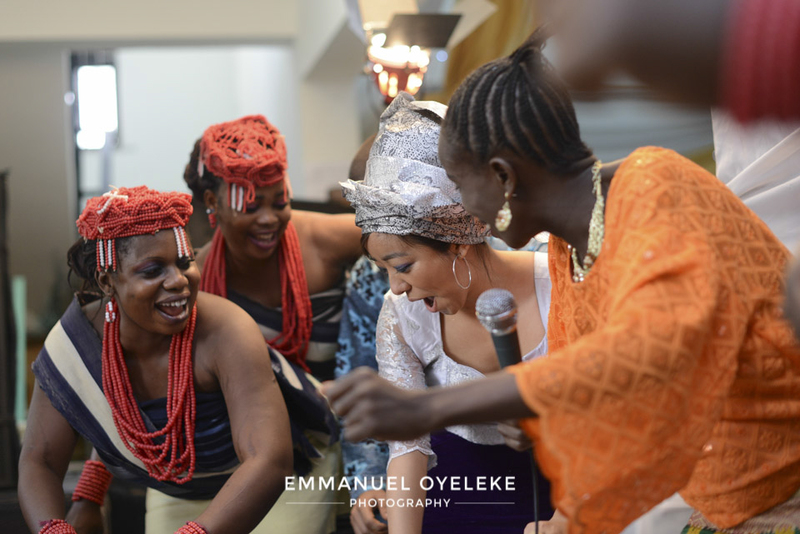 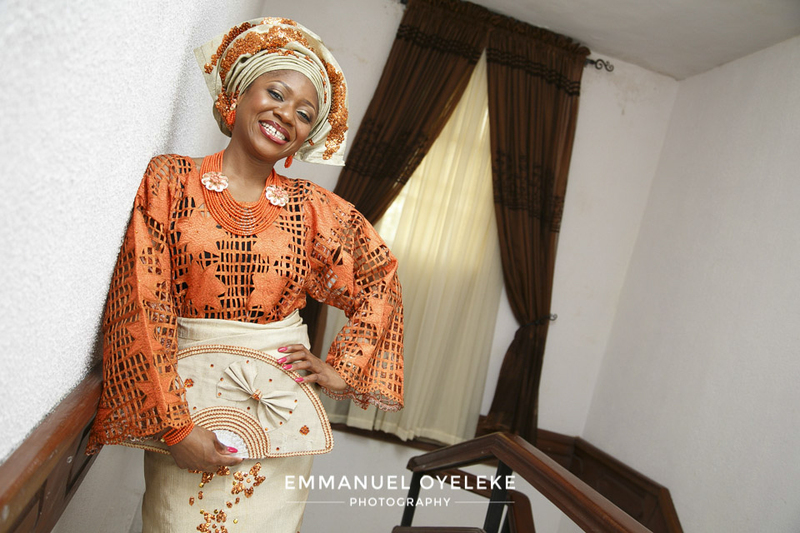 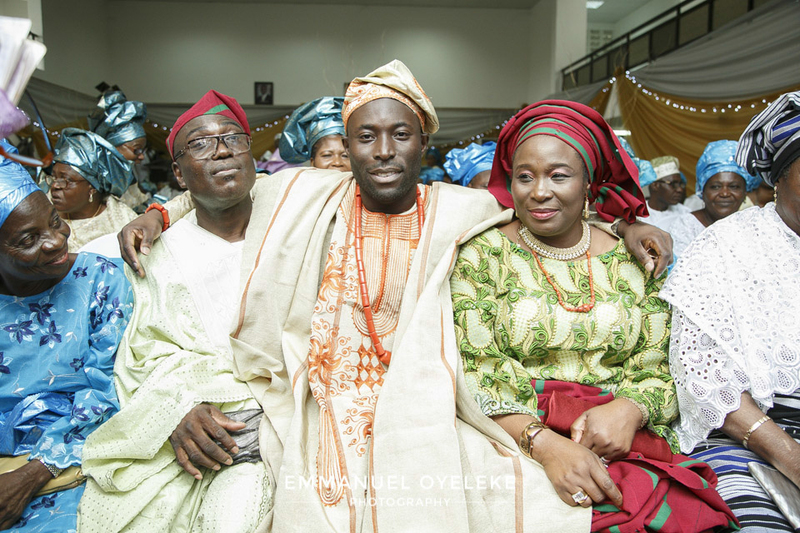 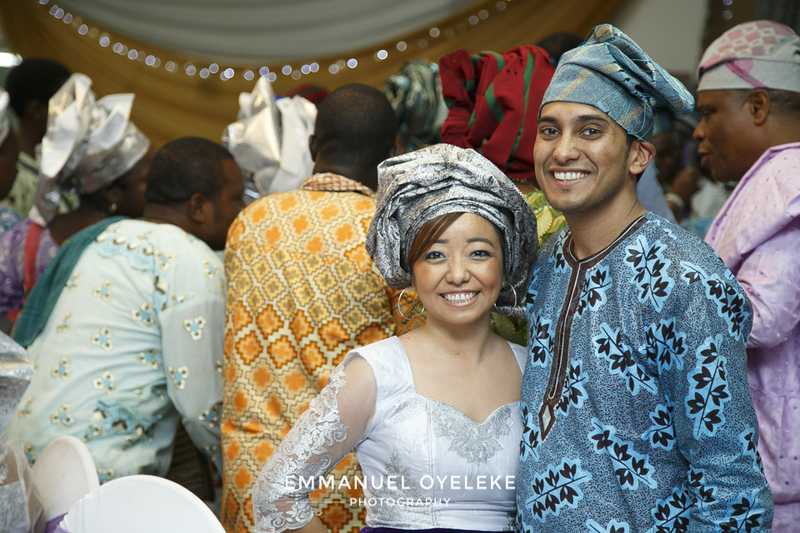 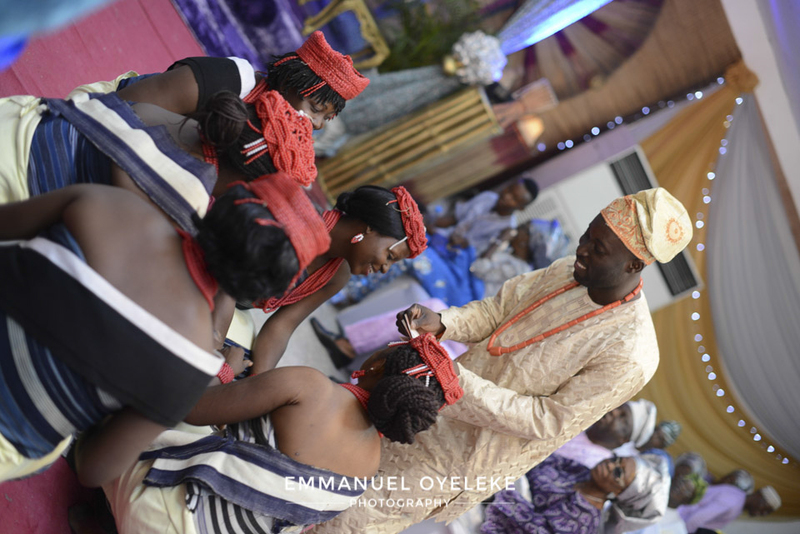 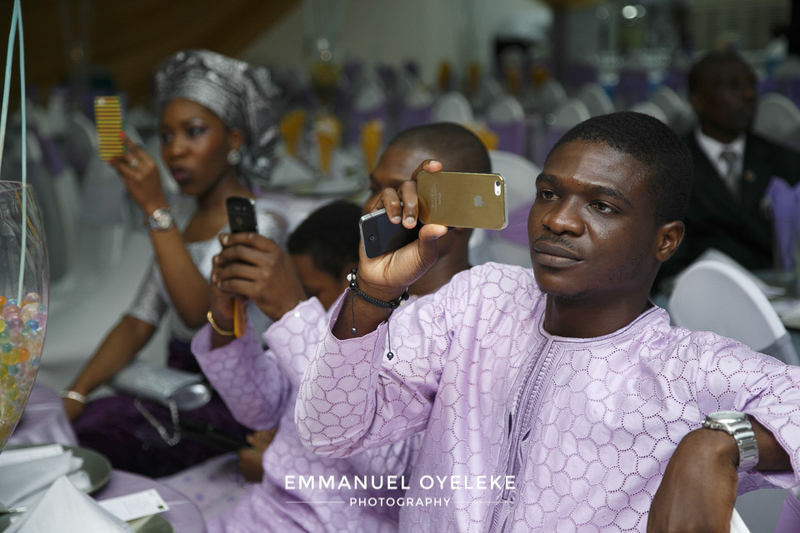 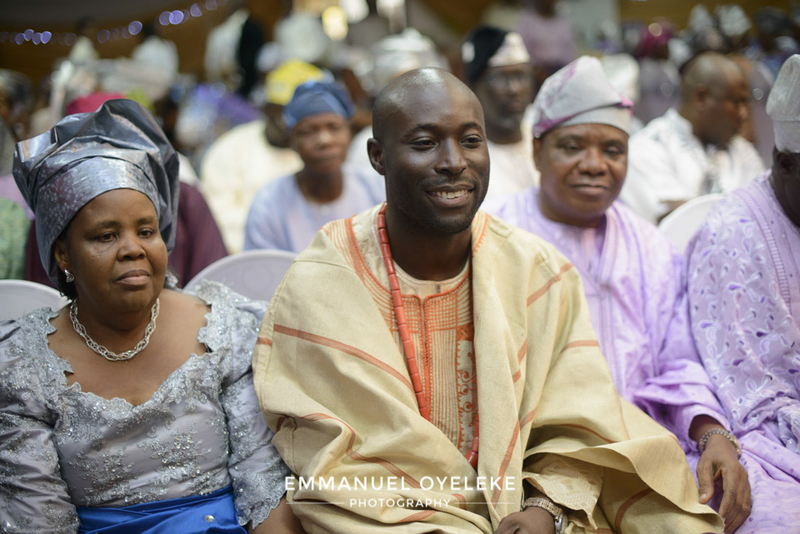 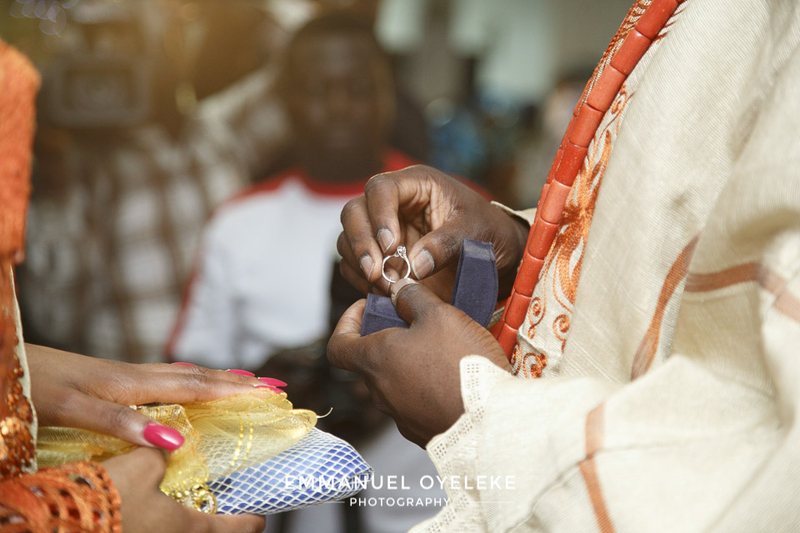 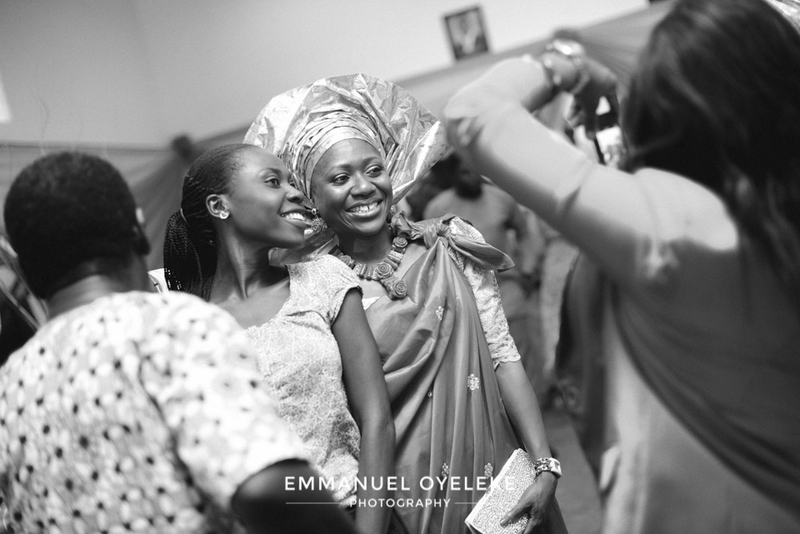 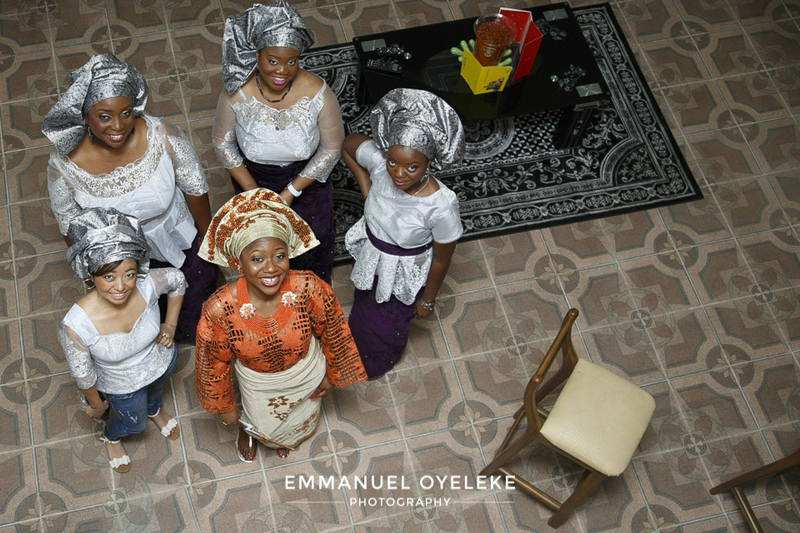 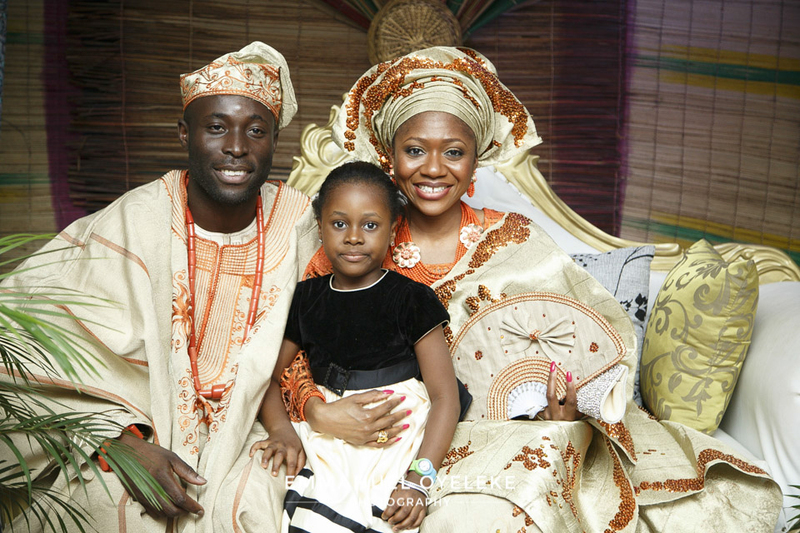 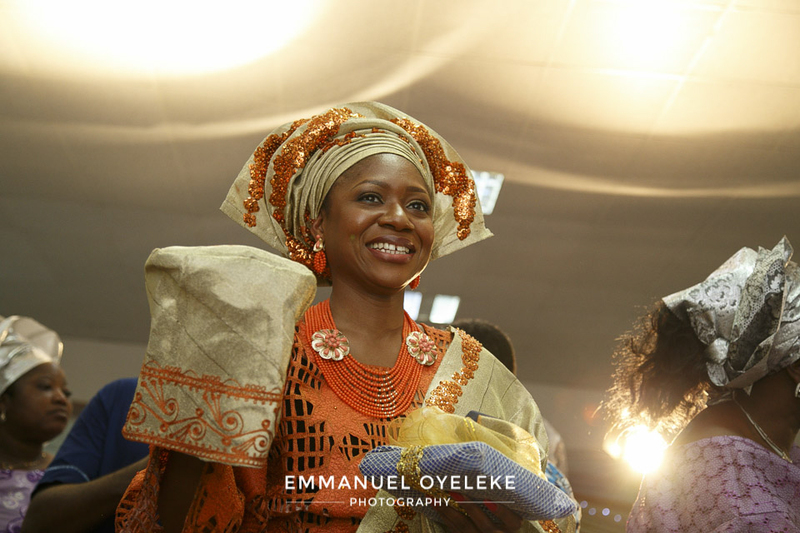 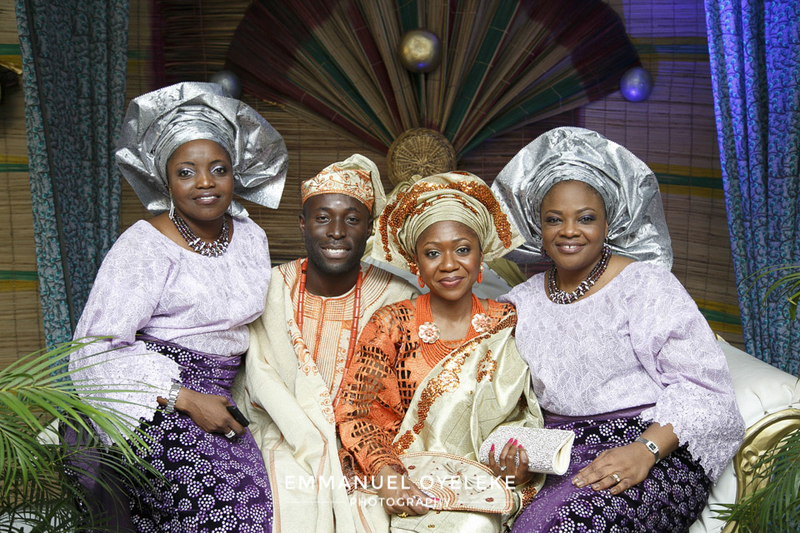 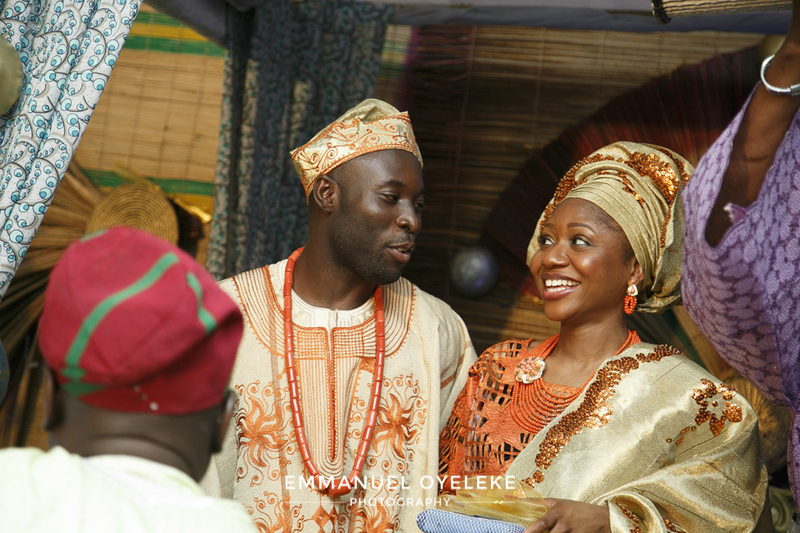 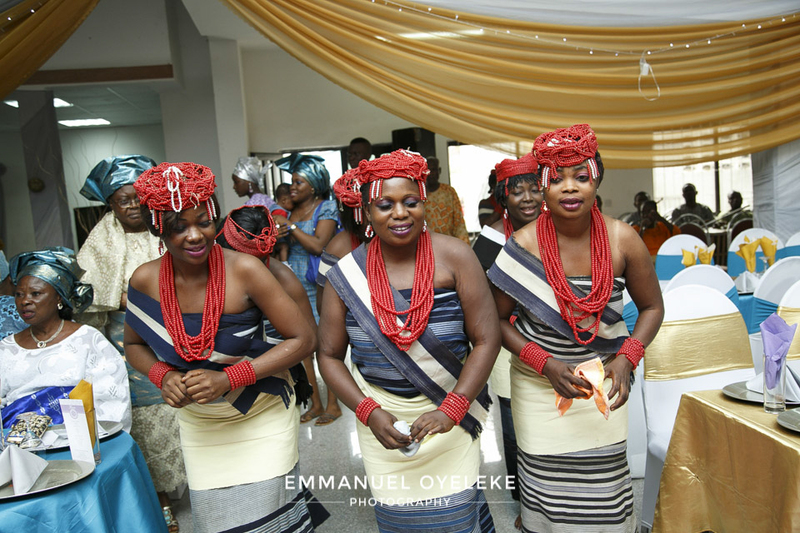 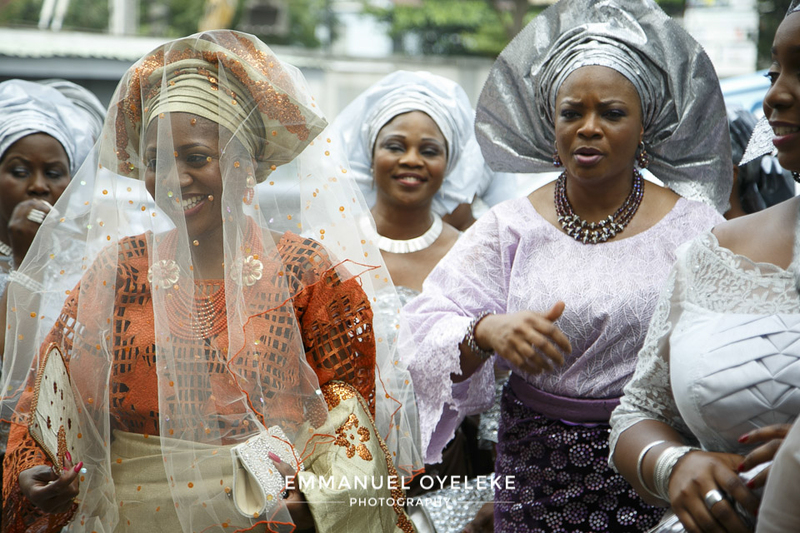 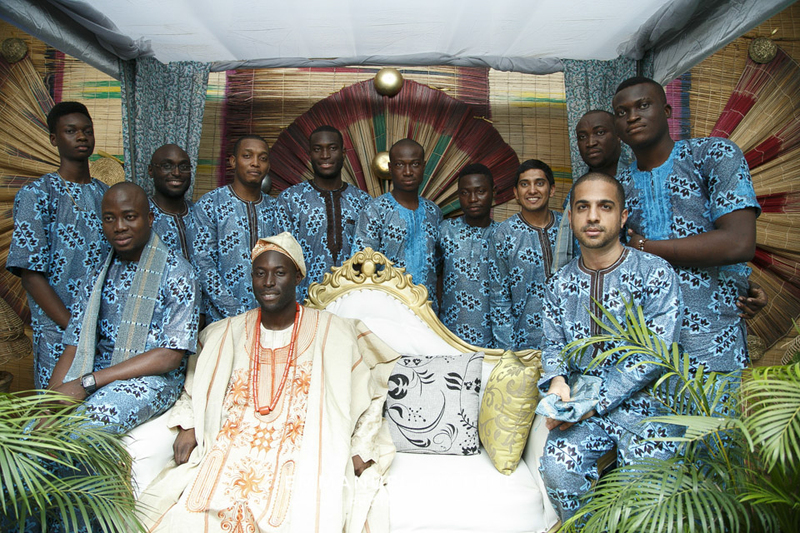 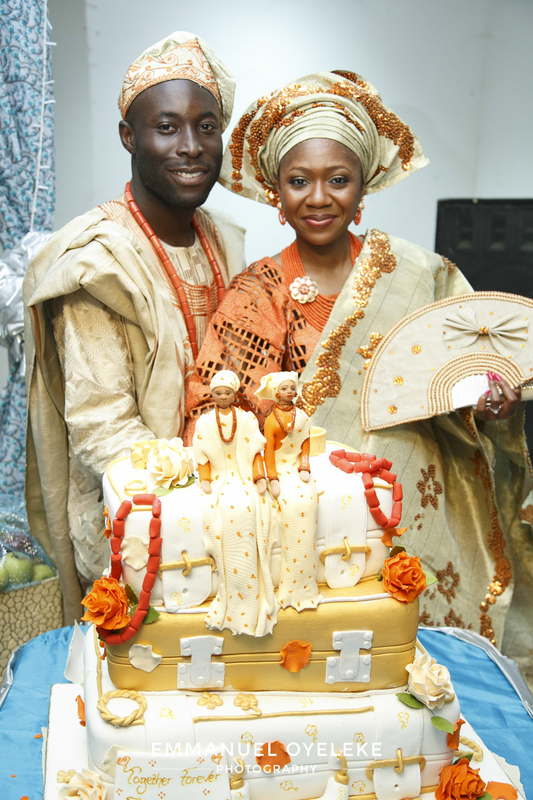 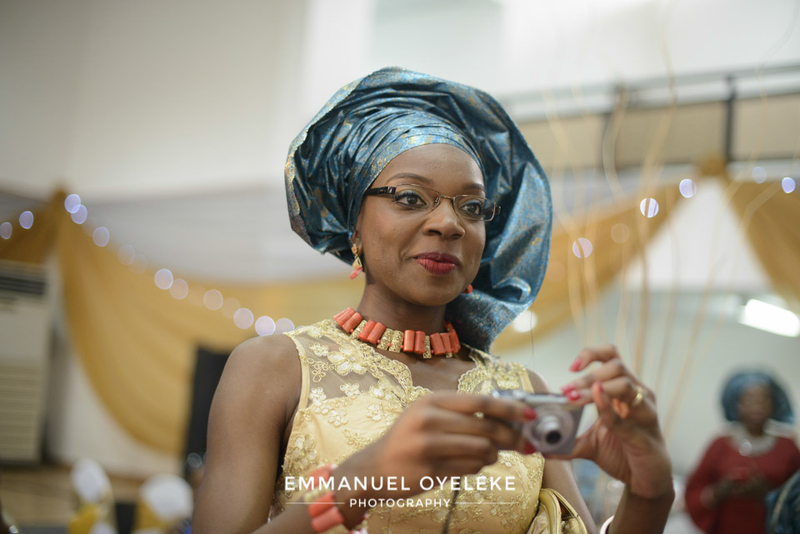 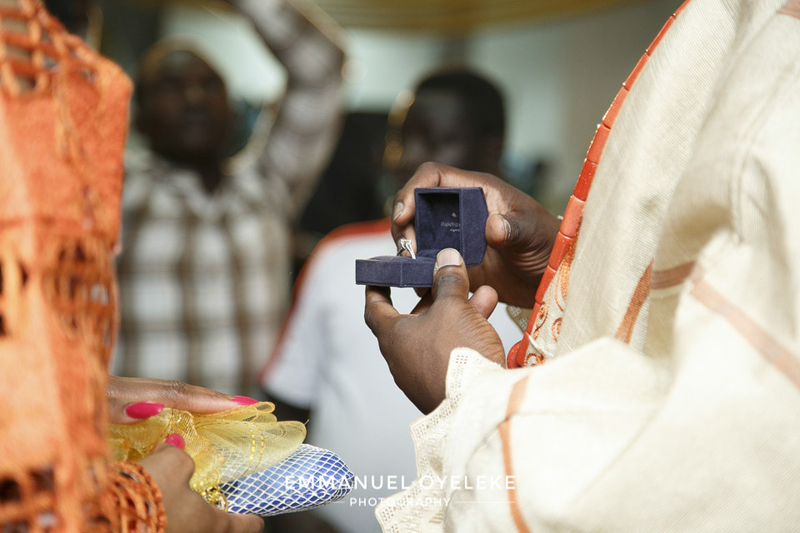 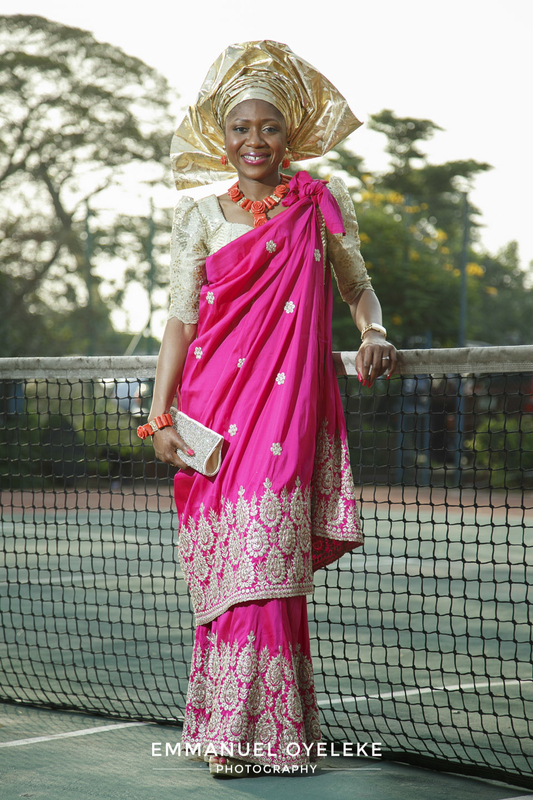 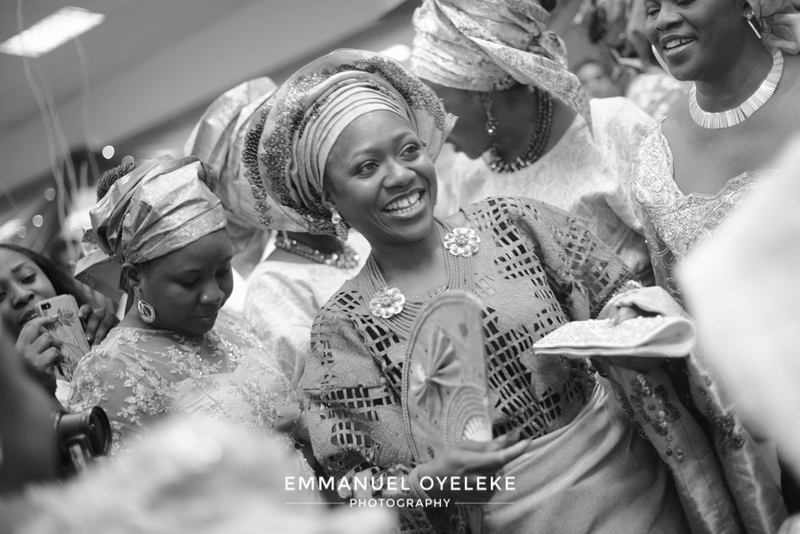 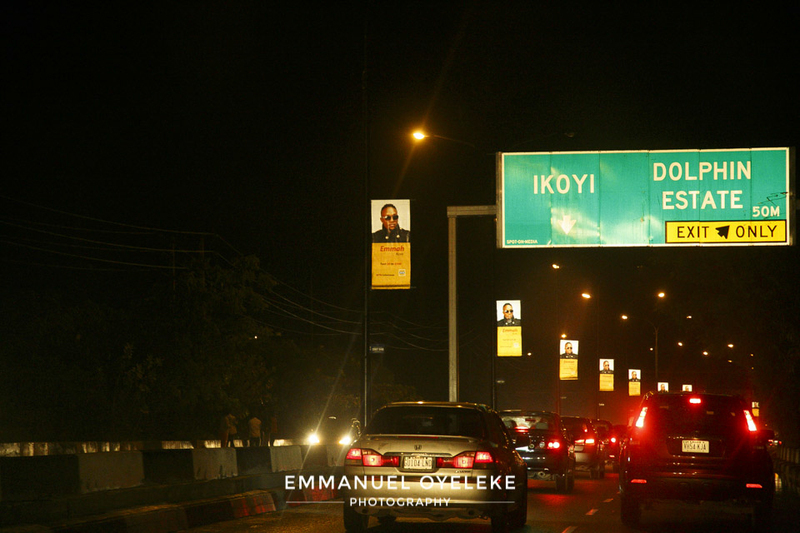 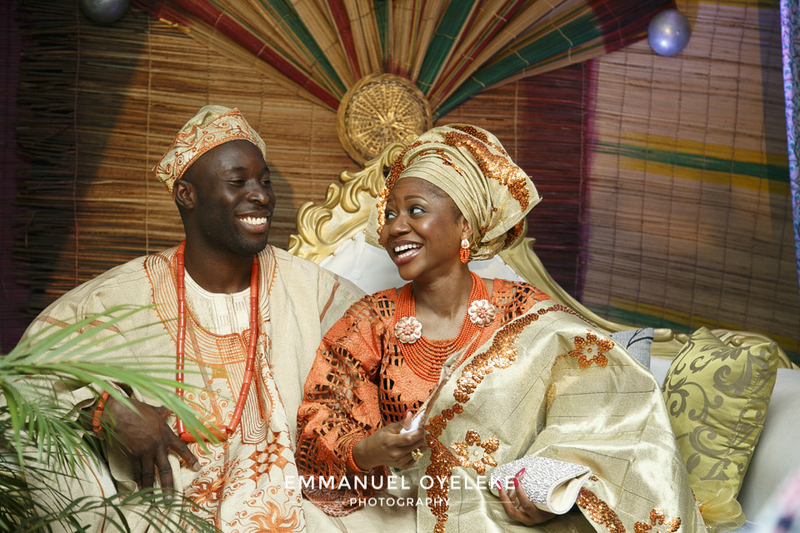 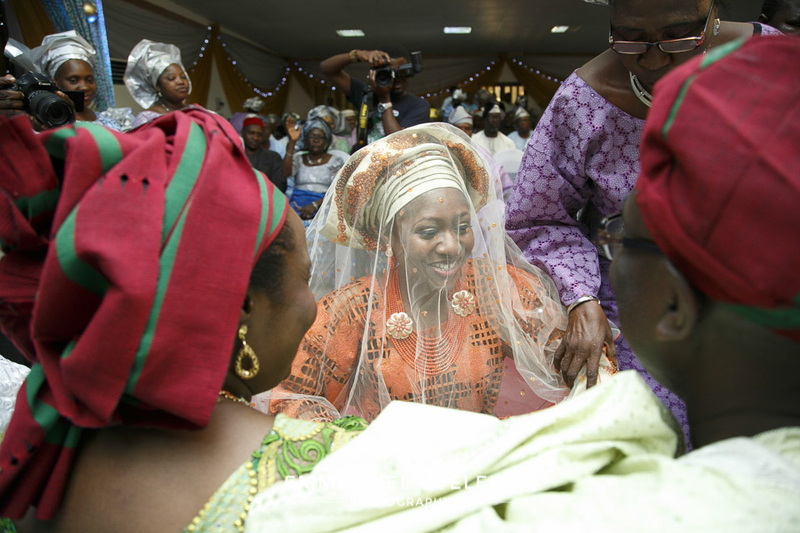 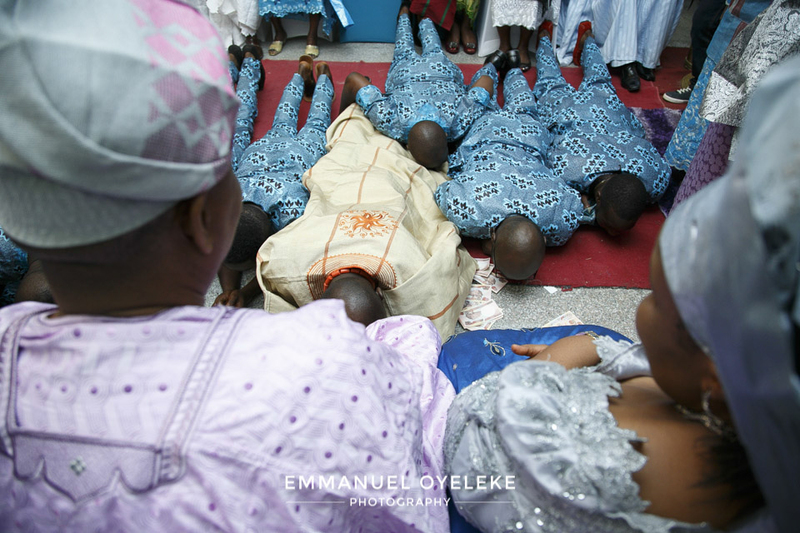 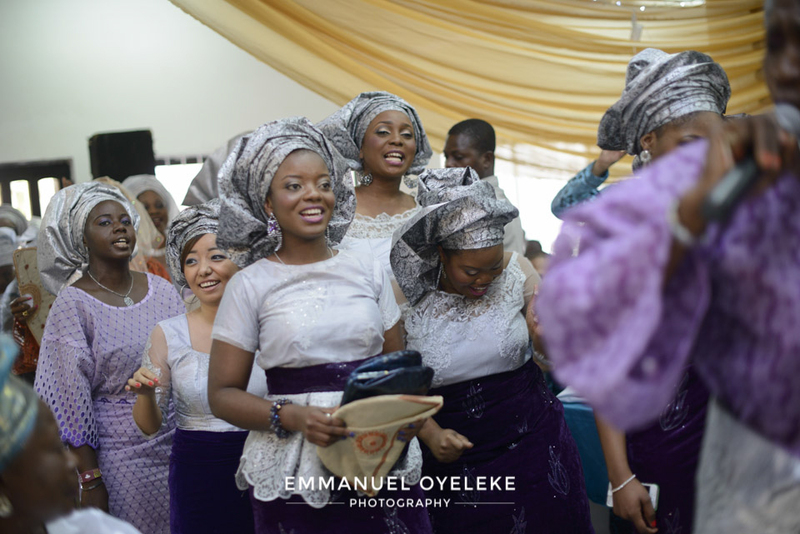 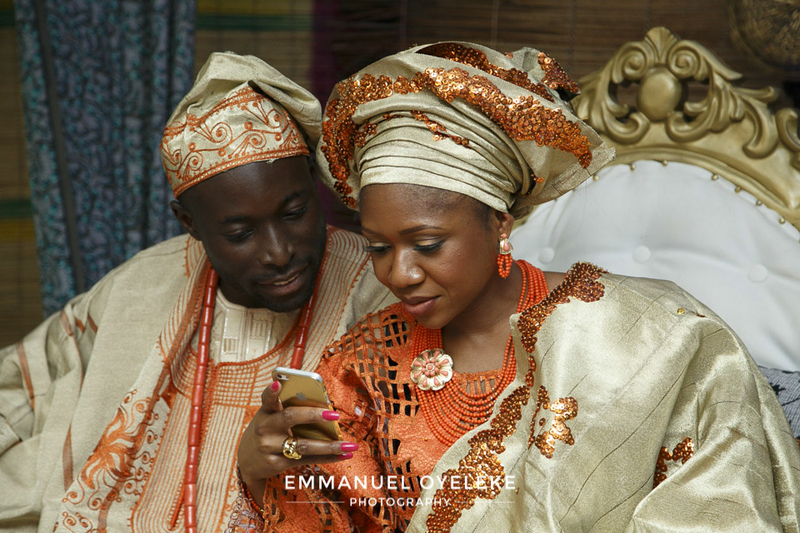 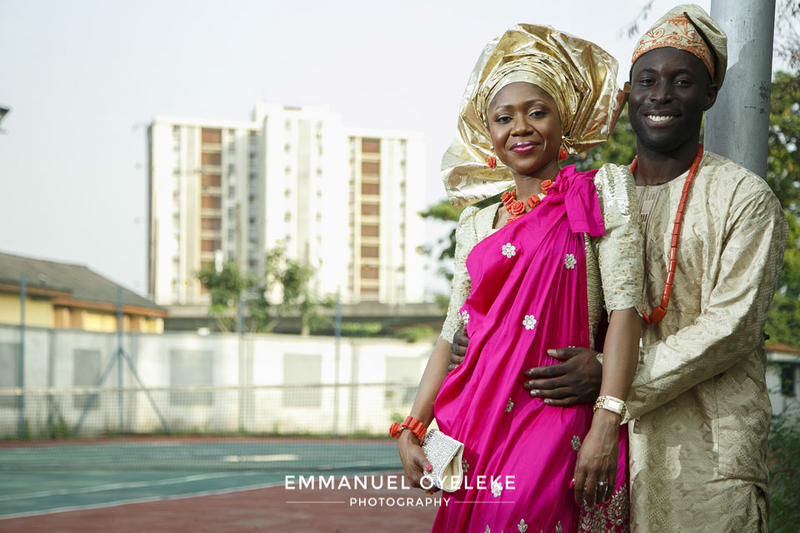 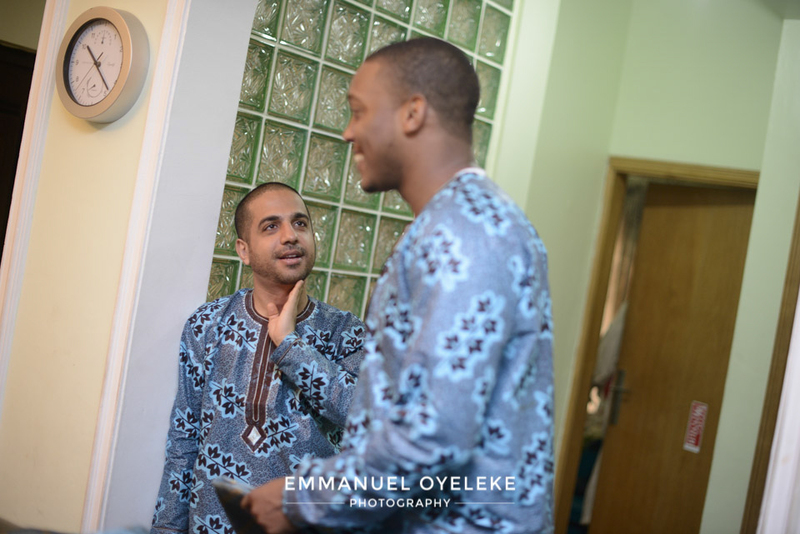 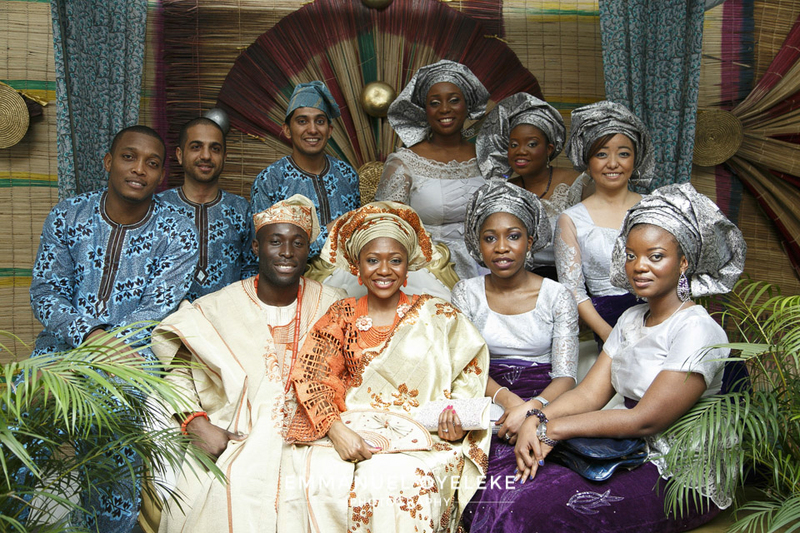 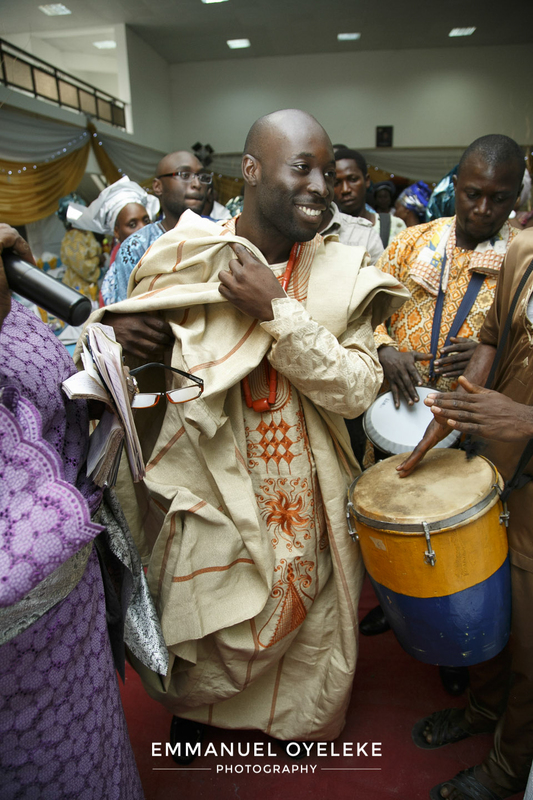 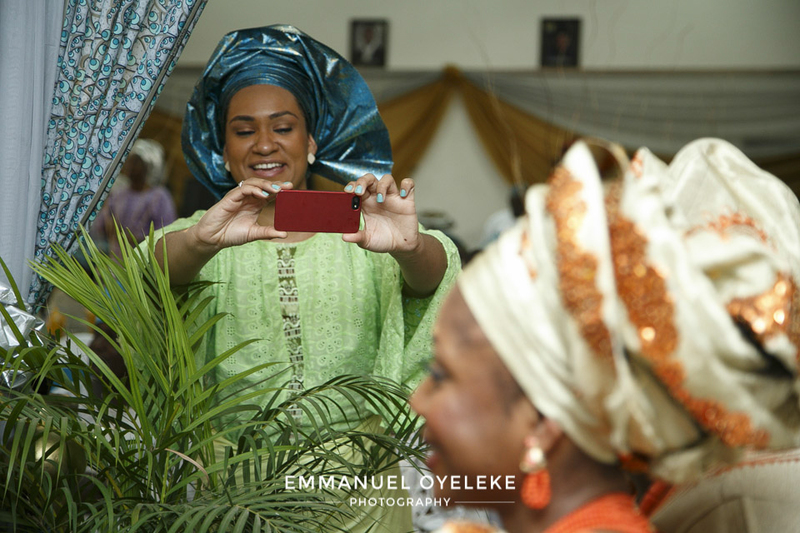 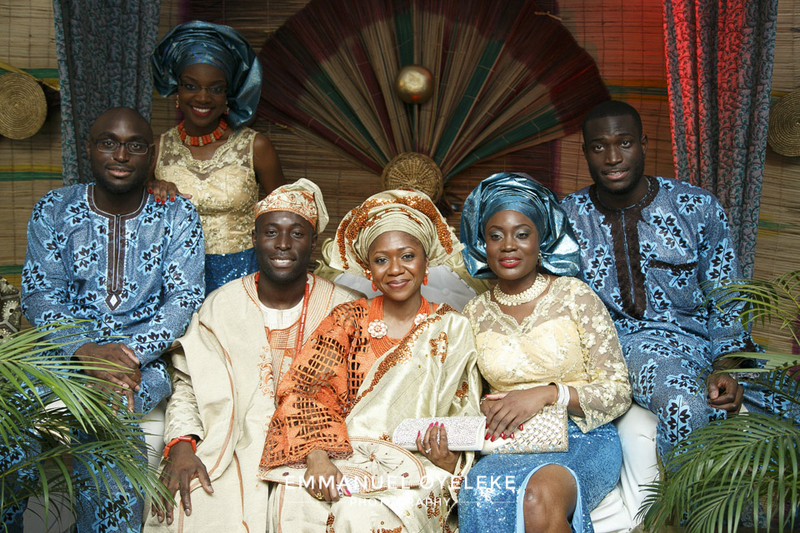 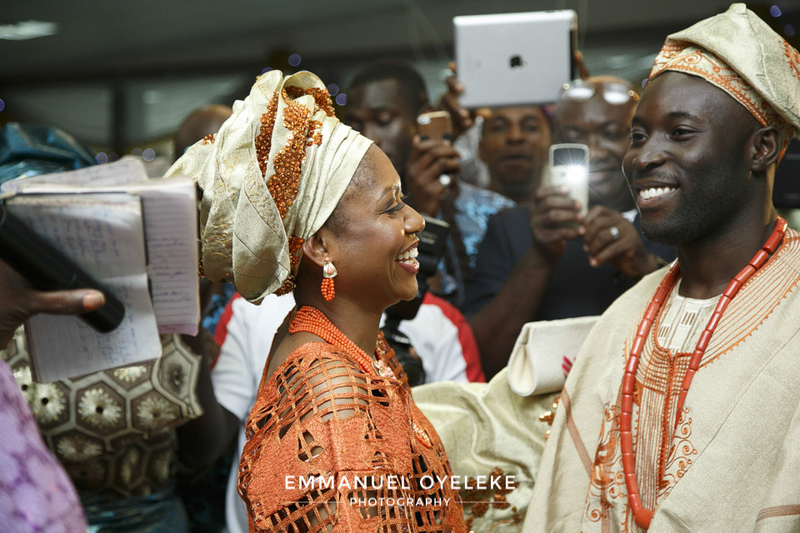 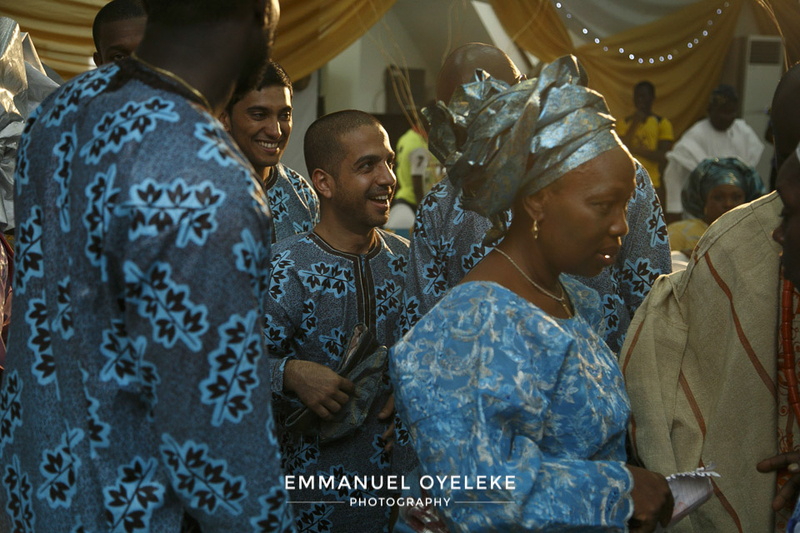 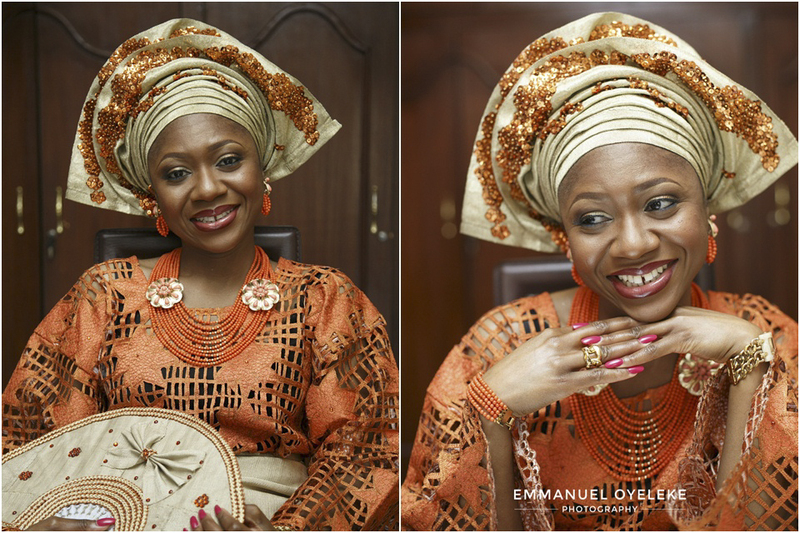 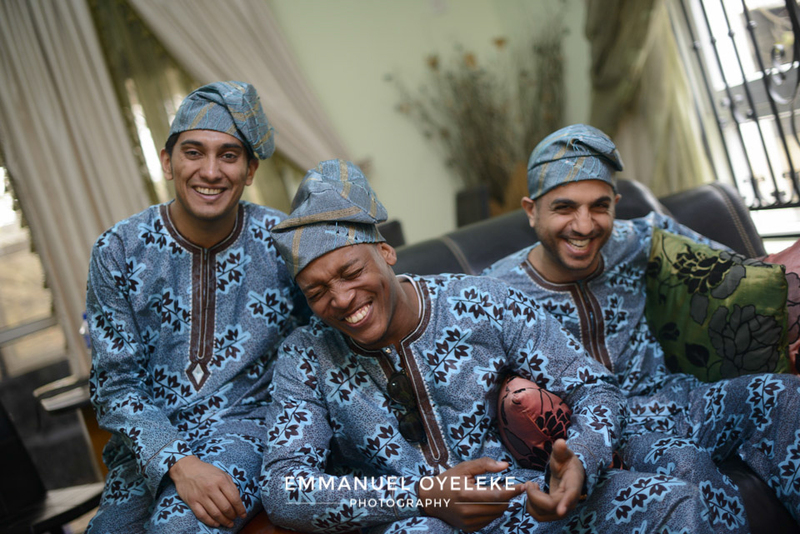 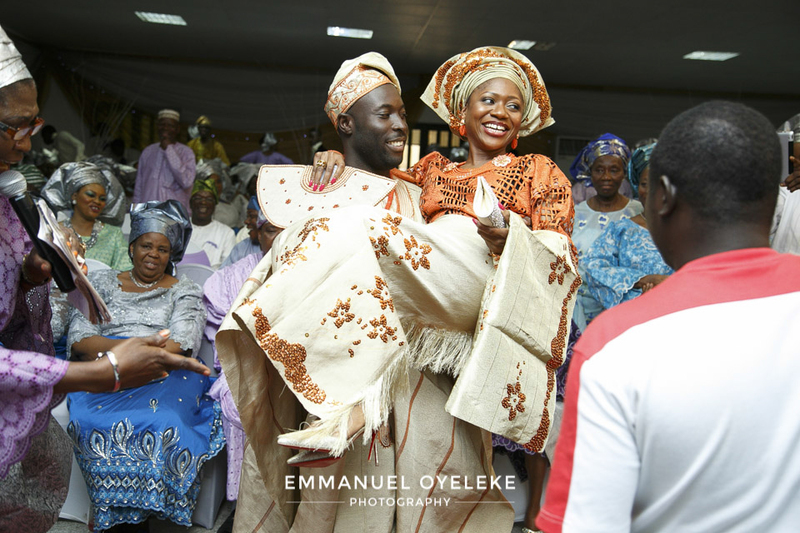 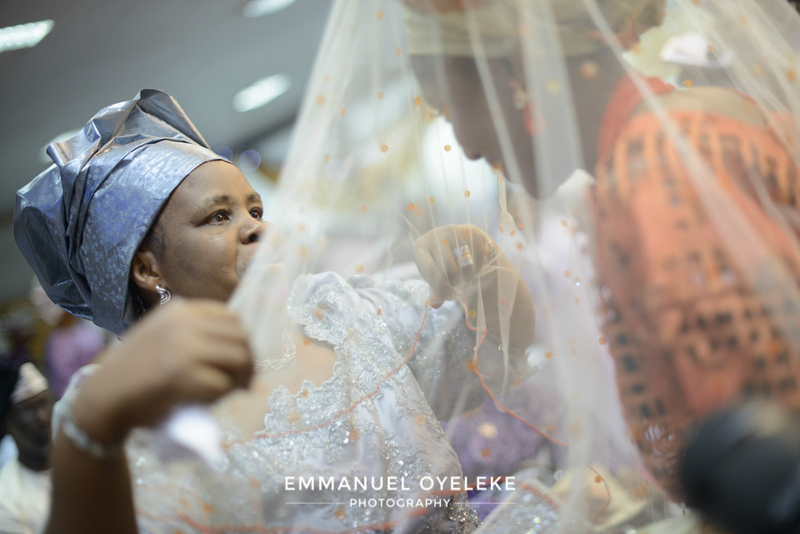 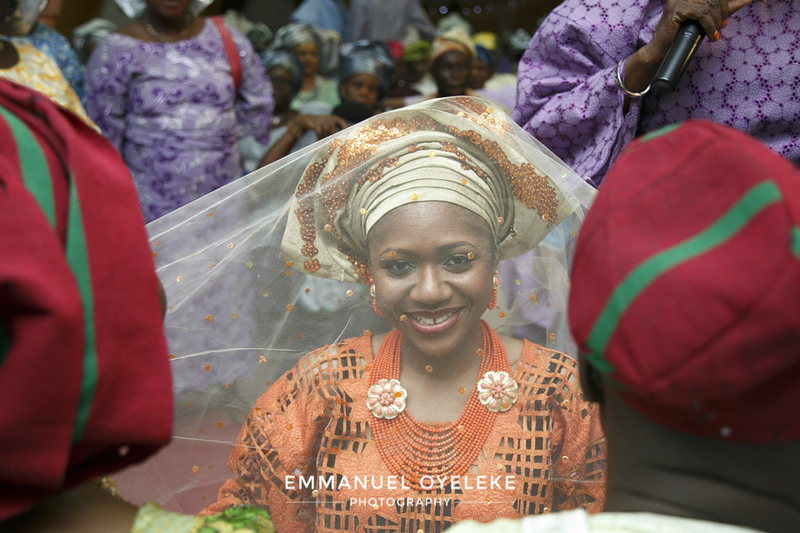 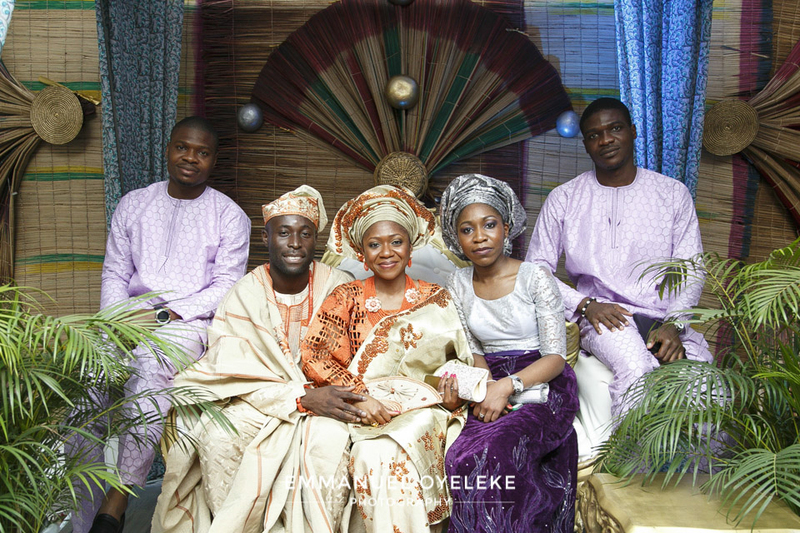 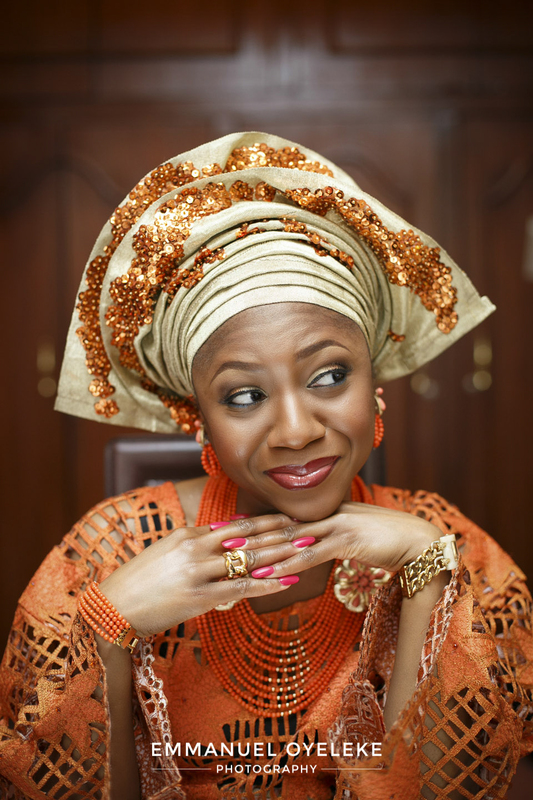 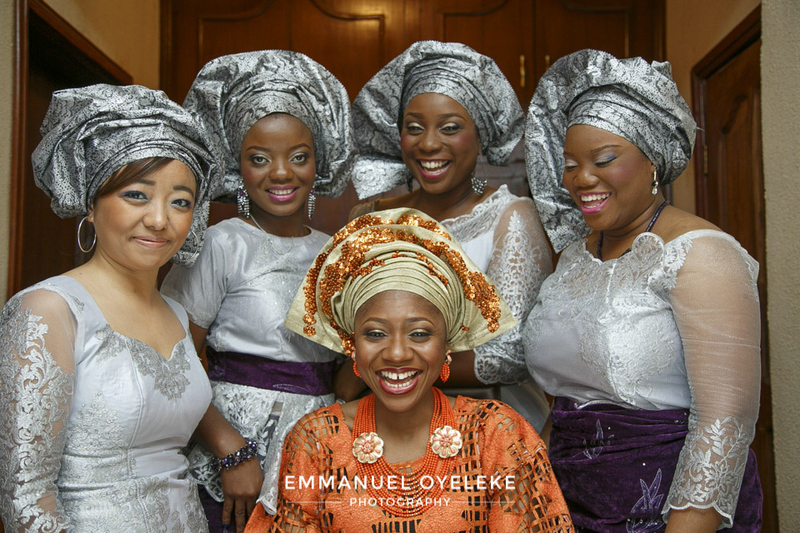 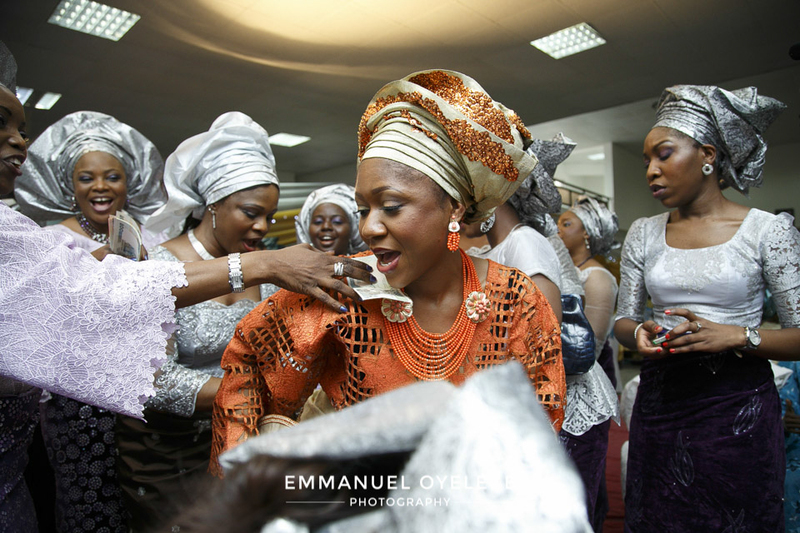 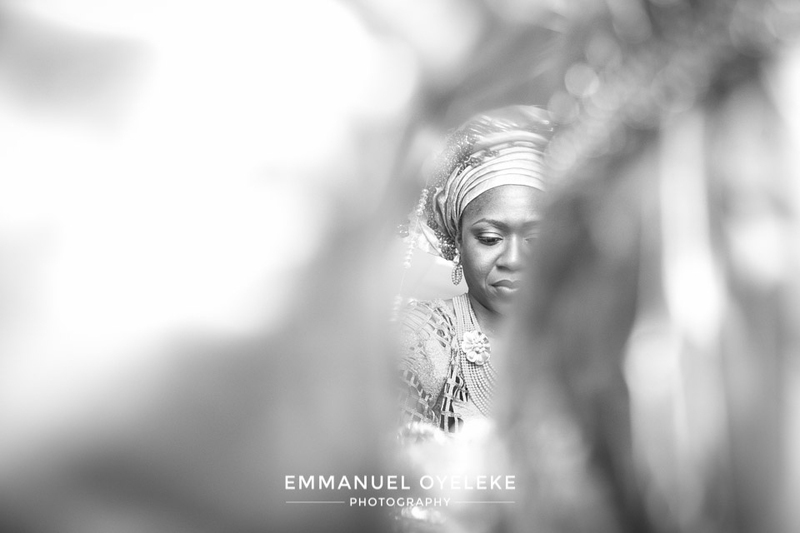 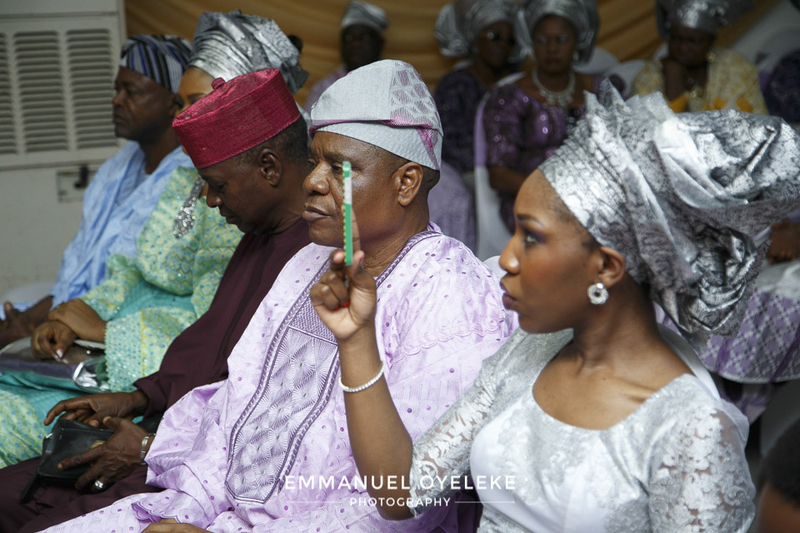 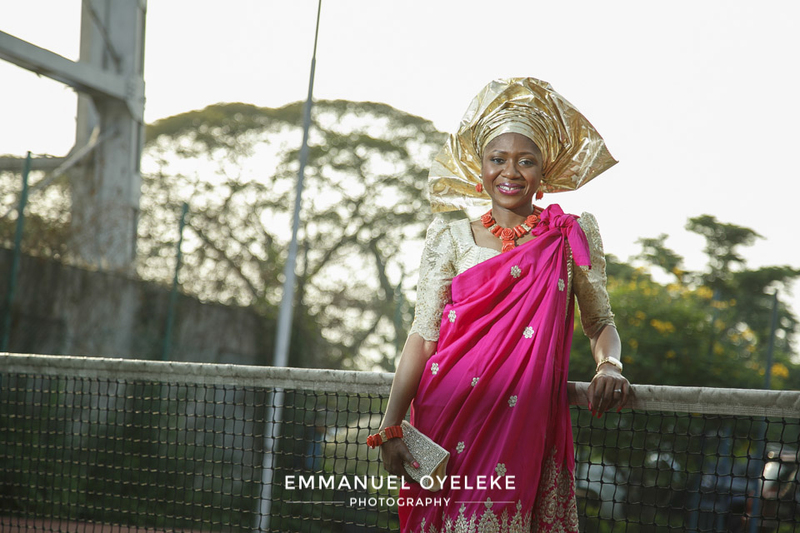 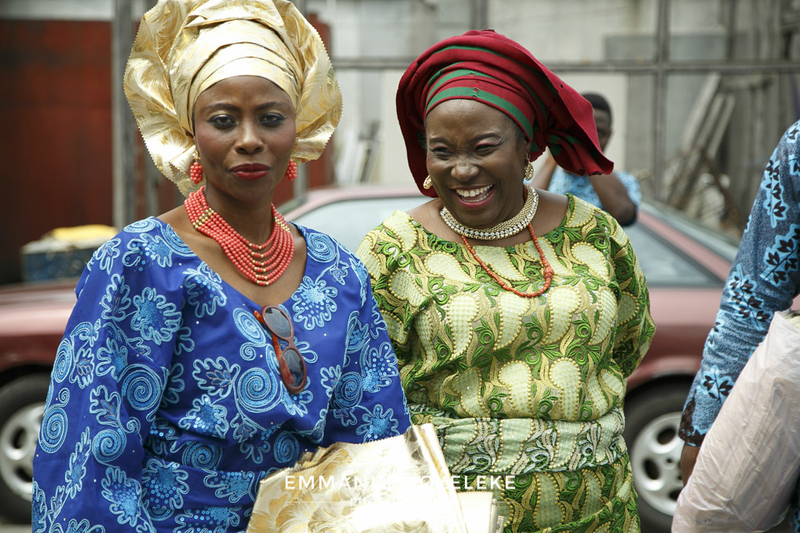 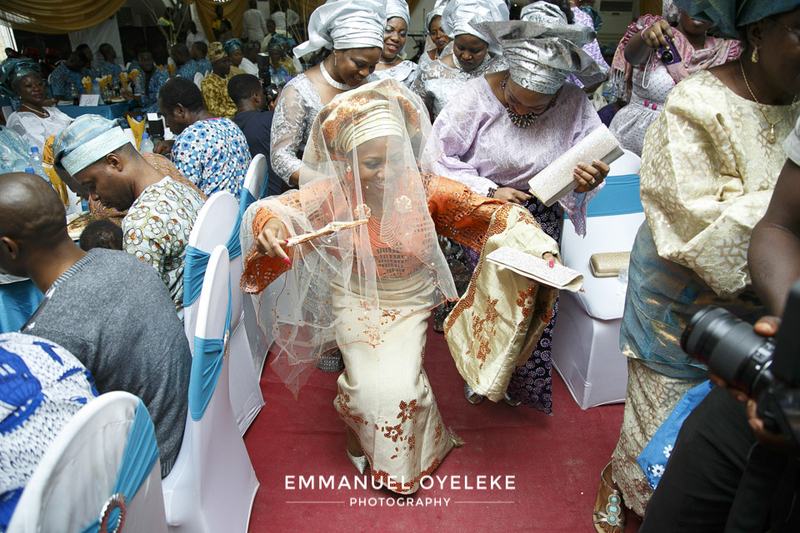 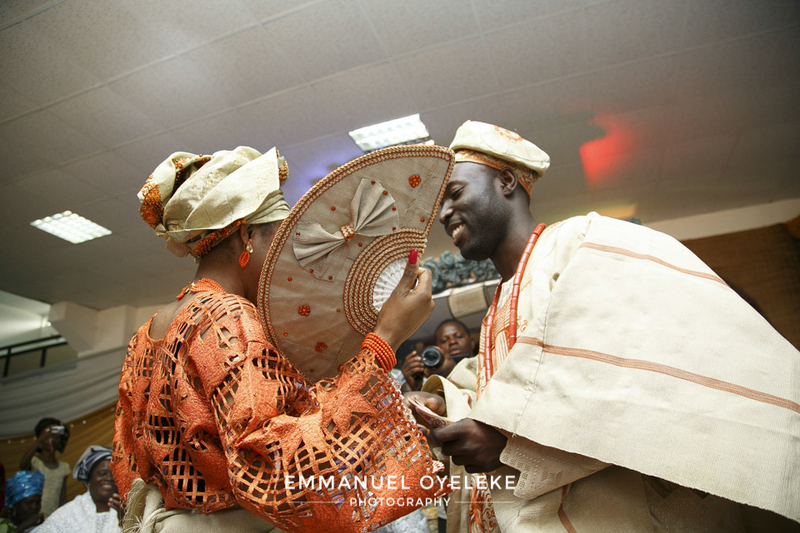 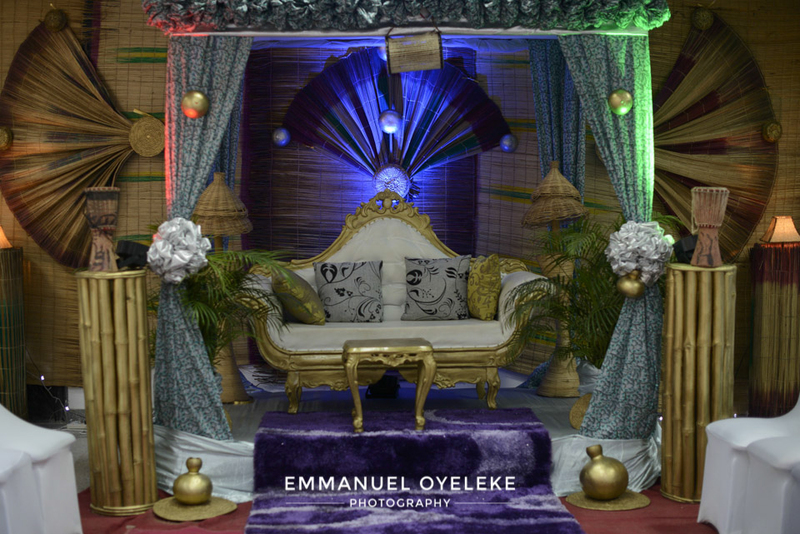 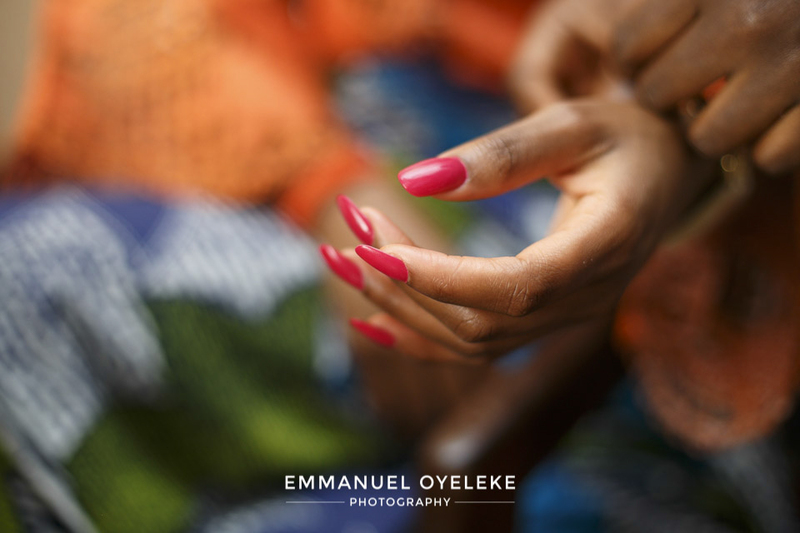 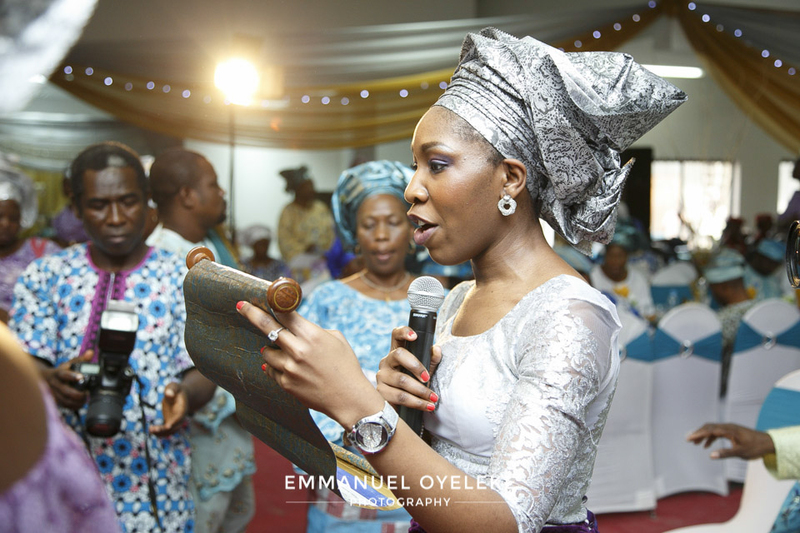 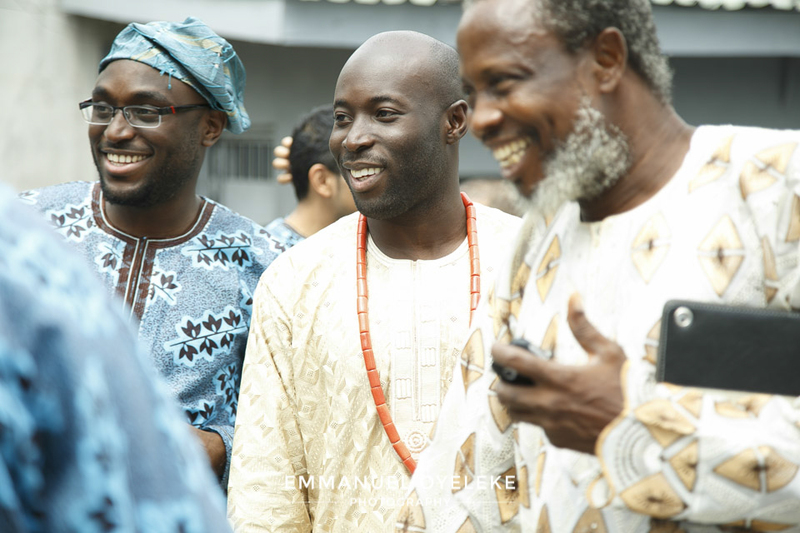 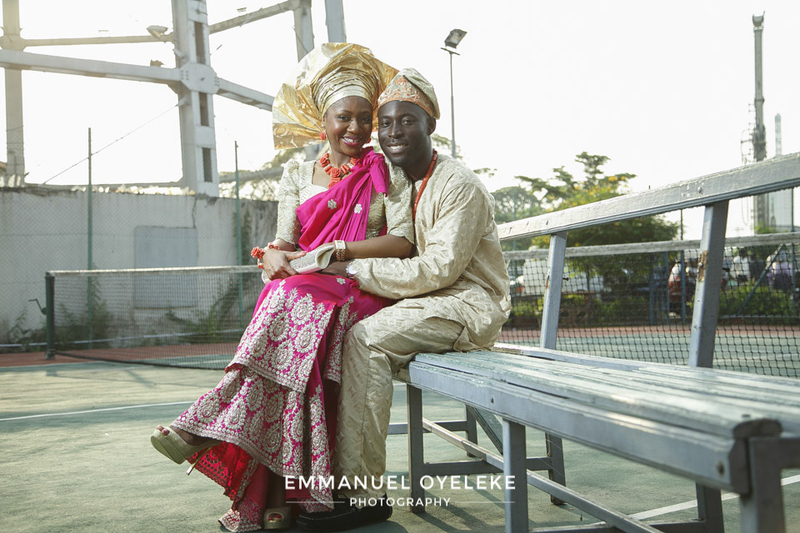 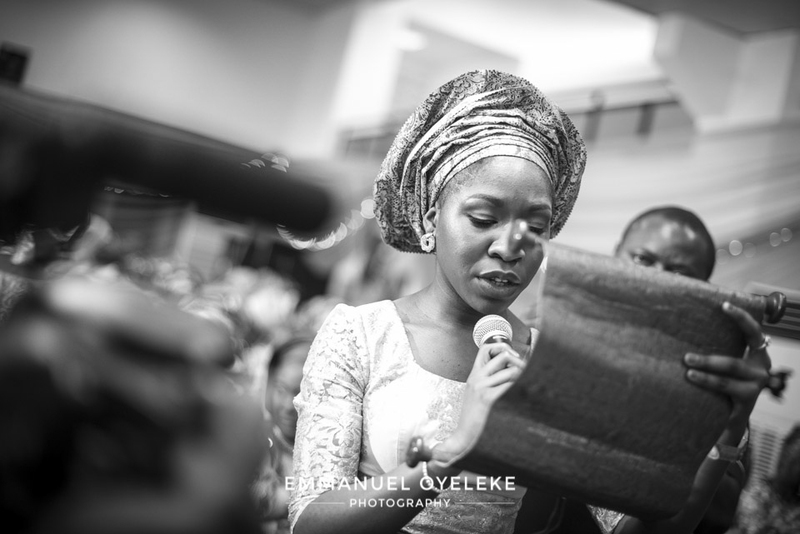 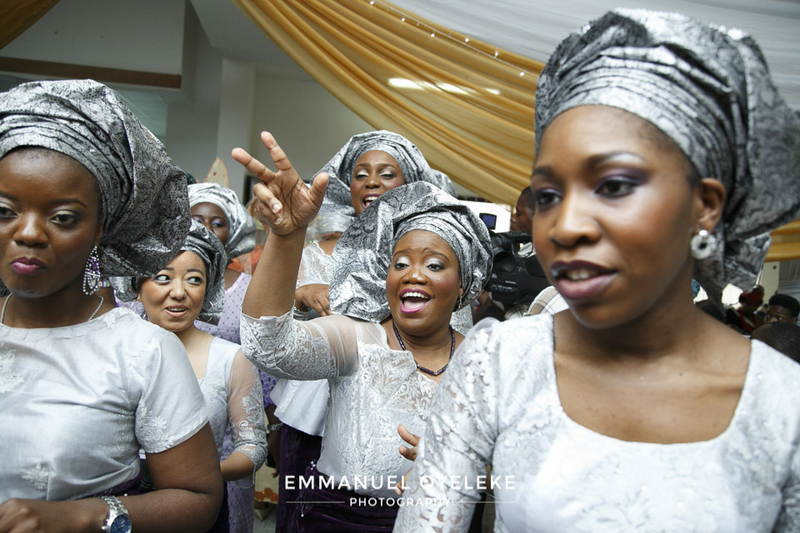 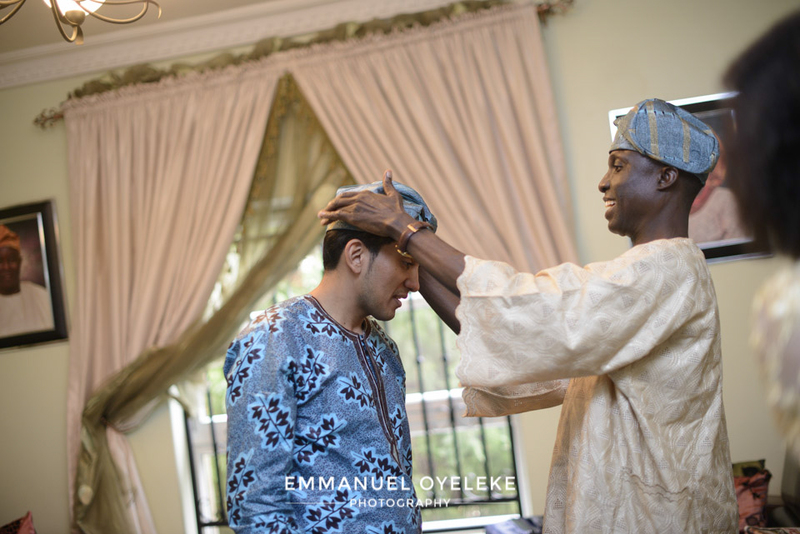 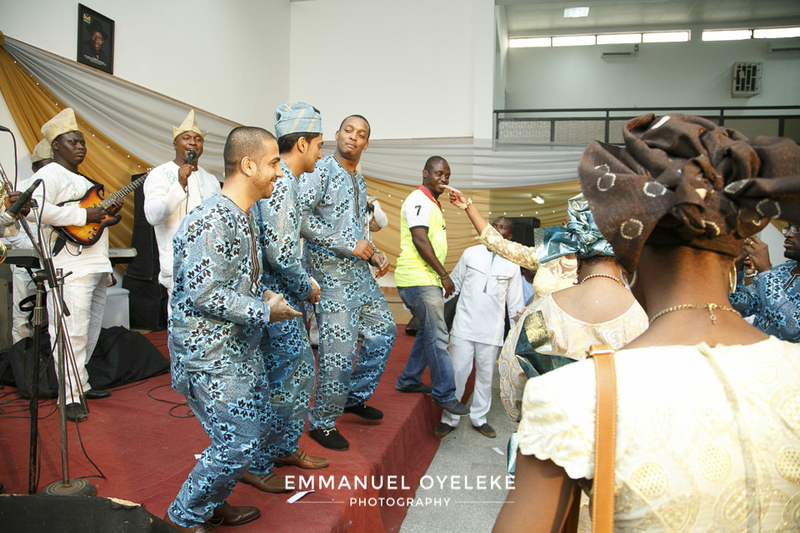 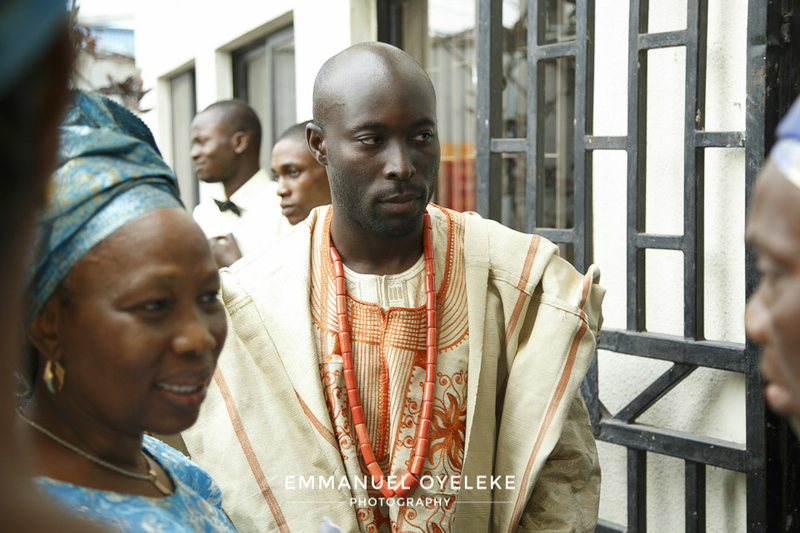 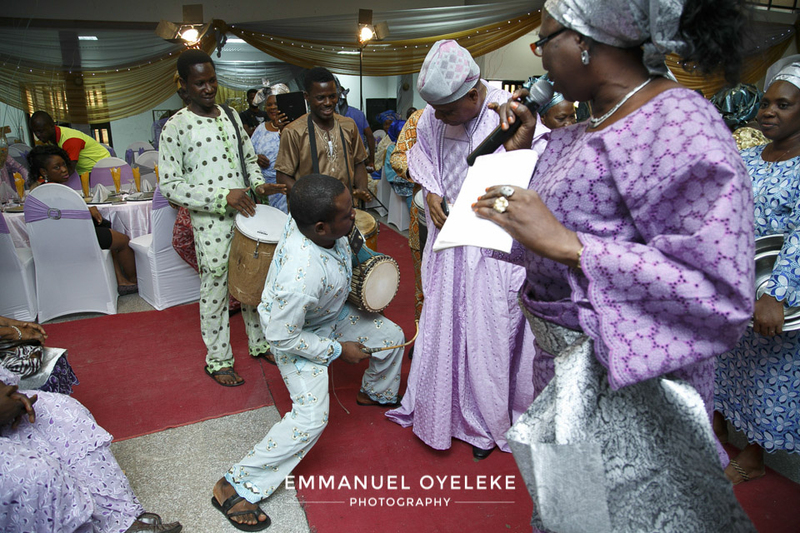 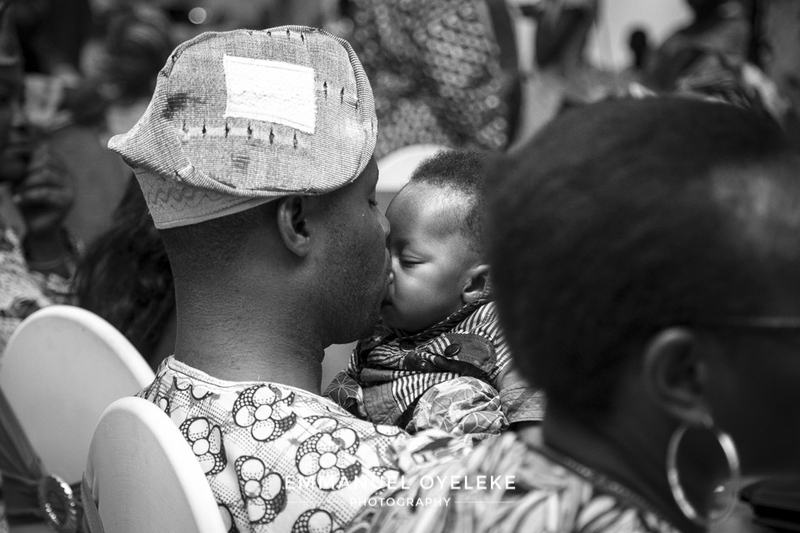 The Engagement held at The Yoruba Tennis Club, Lagos Island, and it was an interesting mix of diverse colorful cultures. 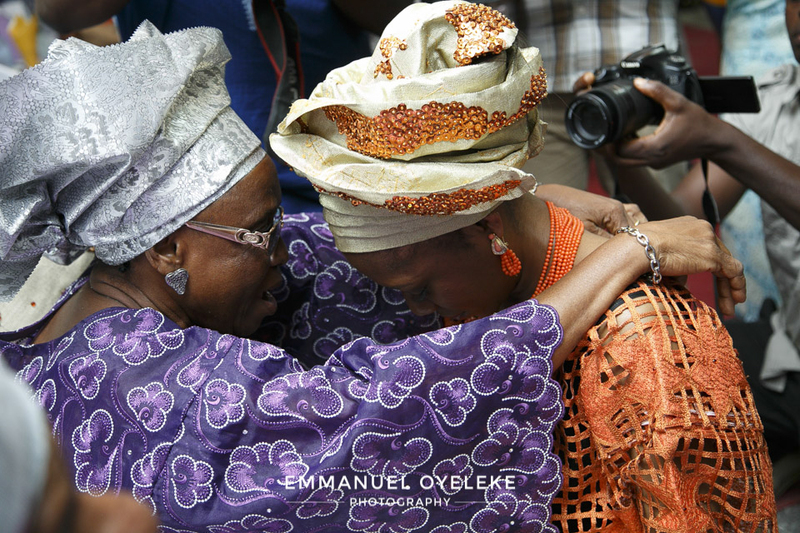 Please relax and relive the moments in pictures. 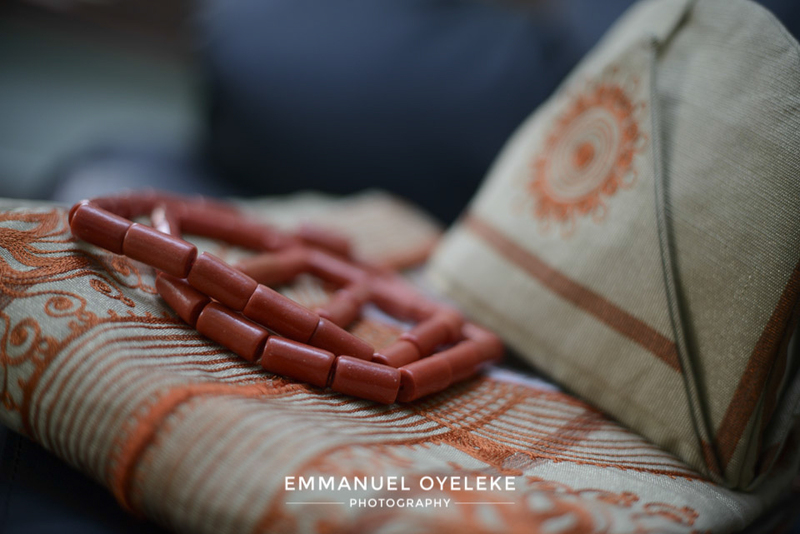 Don’t forget to like and share. 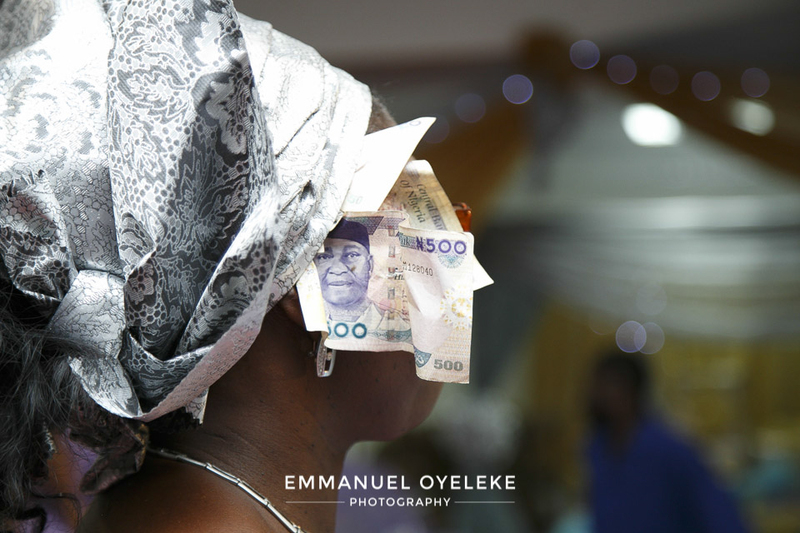 Dude…you freaking get it! 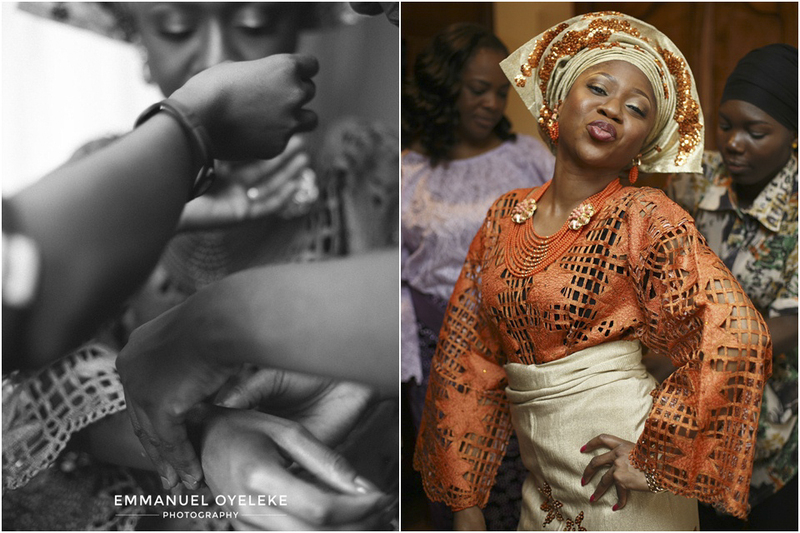 We have to shoot a wedding together someday. 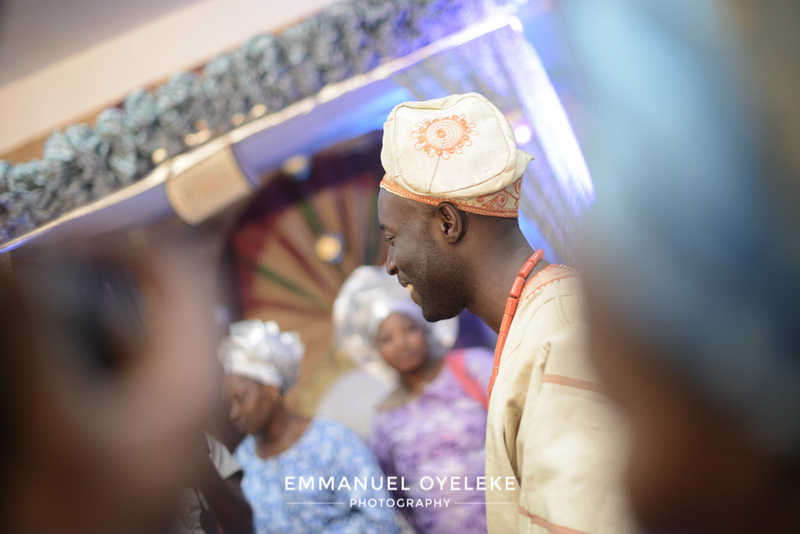 Thanks so much sir! 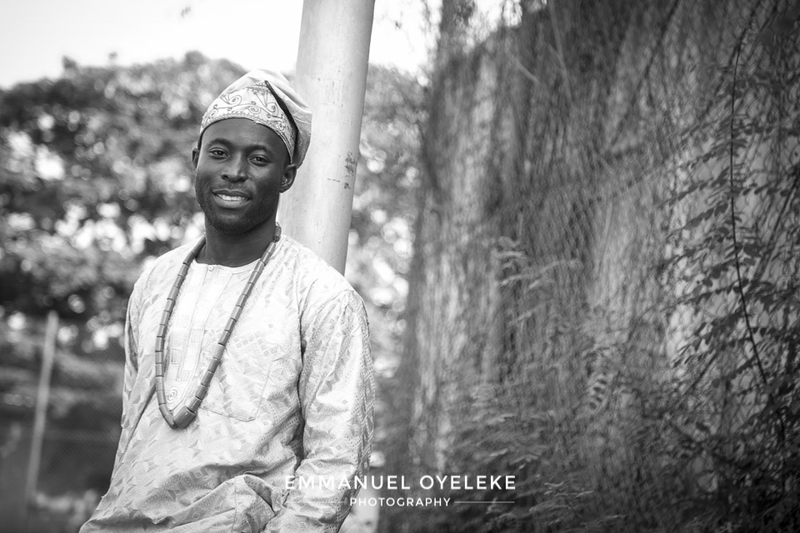 Would be an absolute pleasure shooting with you sir! 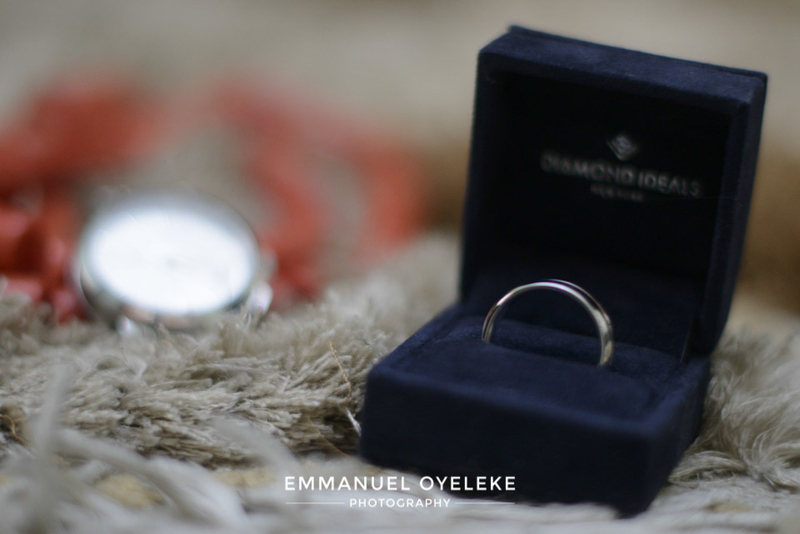 Thanks so much once again, means a lot!